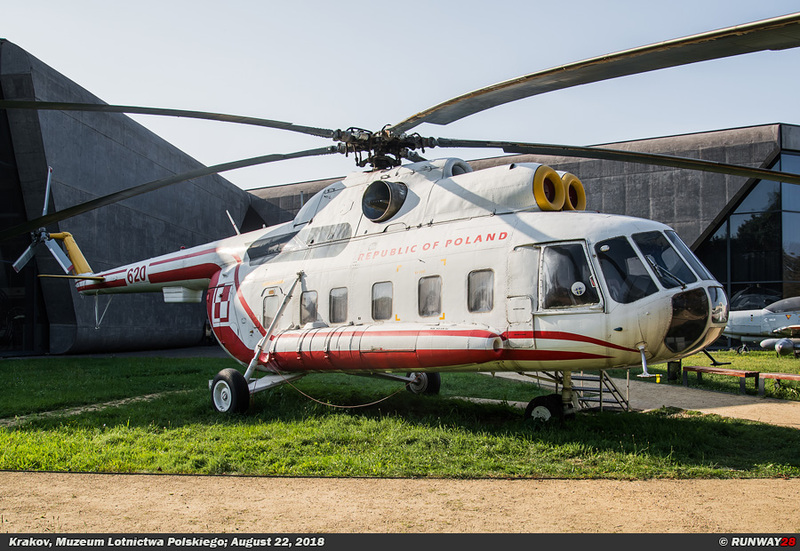 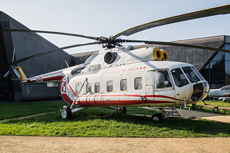 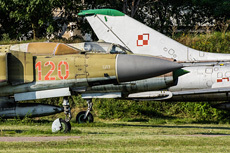 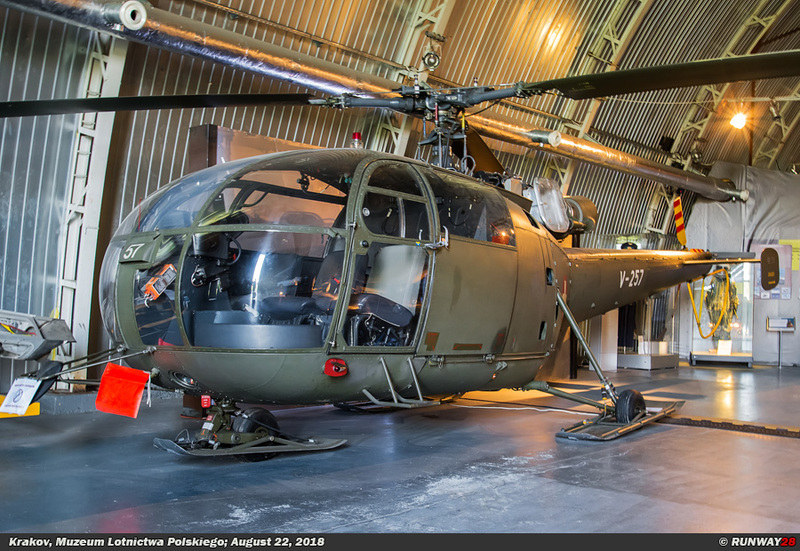 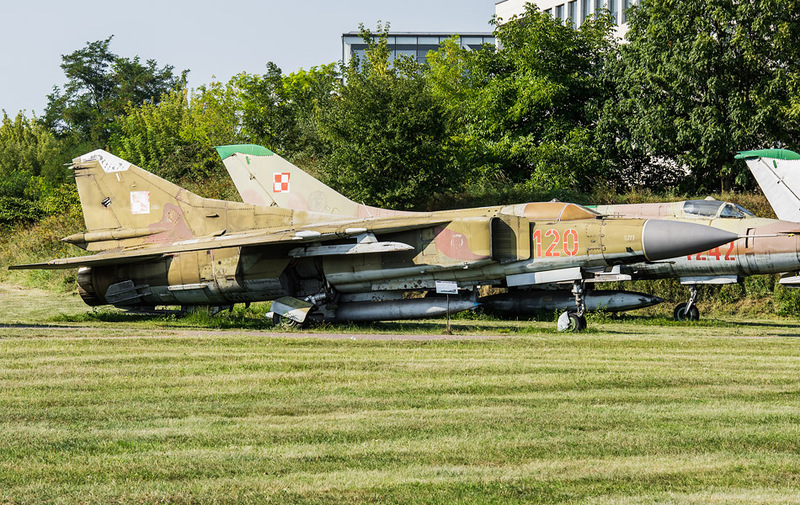 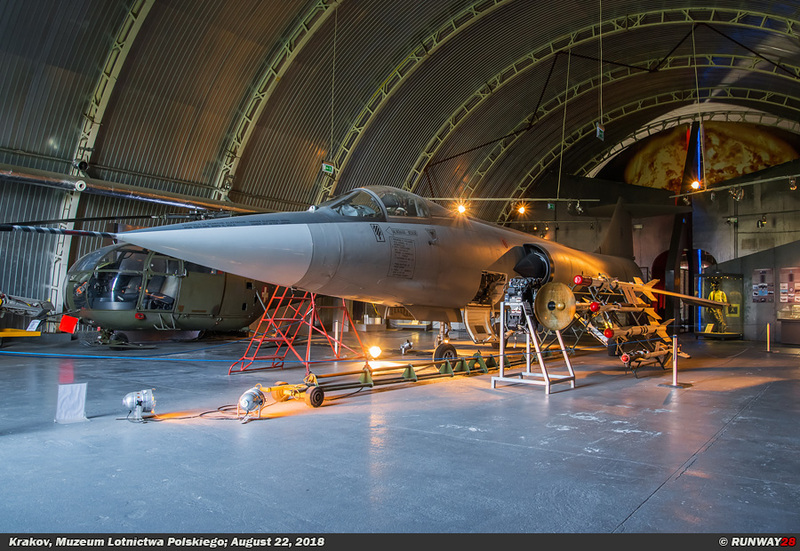 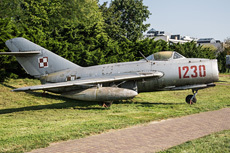 The aviation museum in the city of Krakow is one of the largest aviation related museums in Poland. 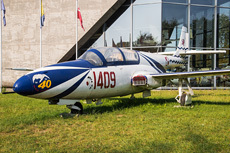 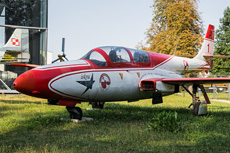 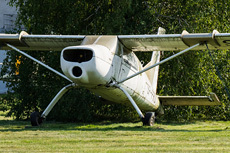 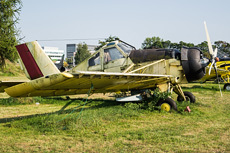 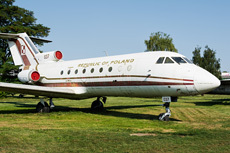 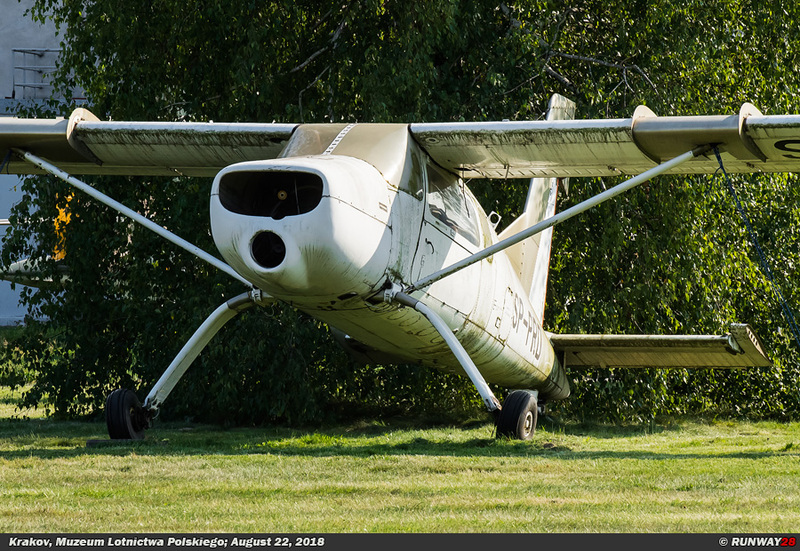 The museum was founded in 1964 by the Krakow Aero Club. 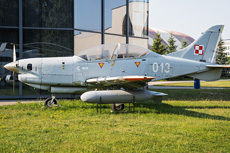 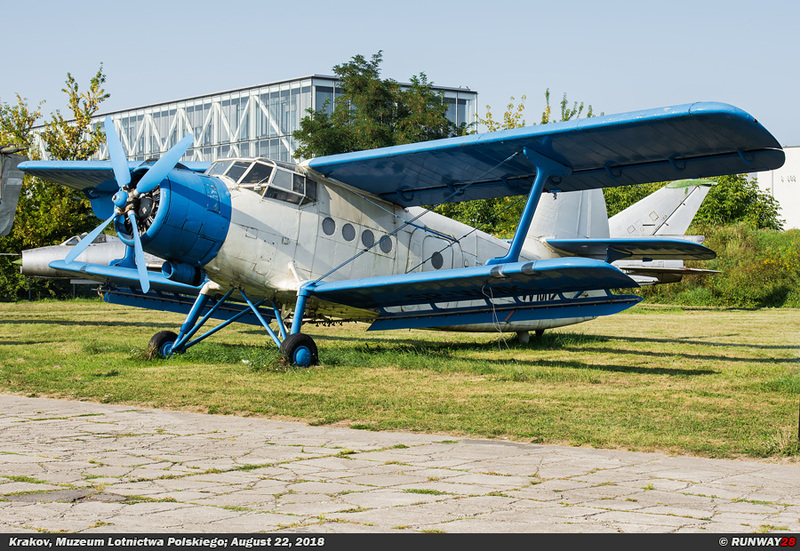 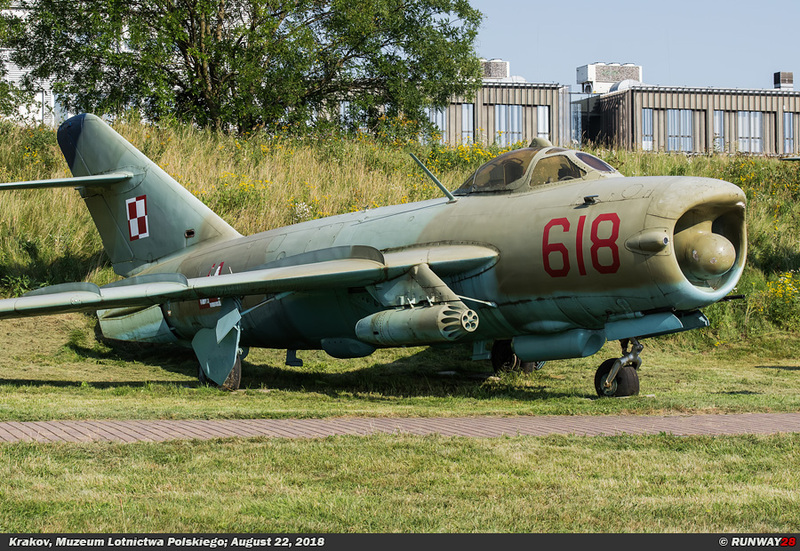 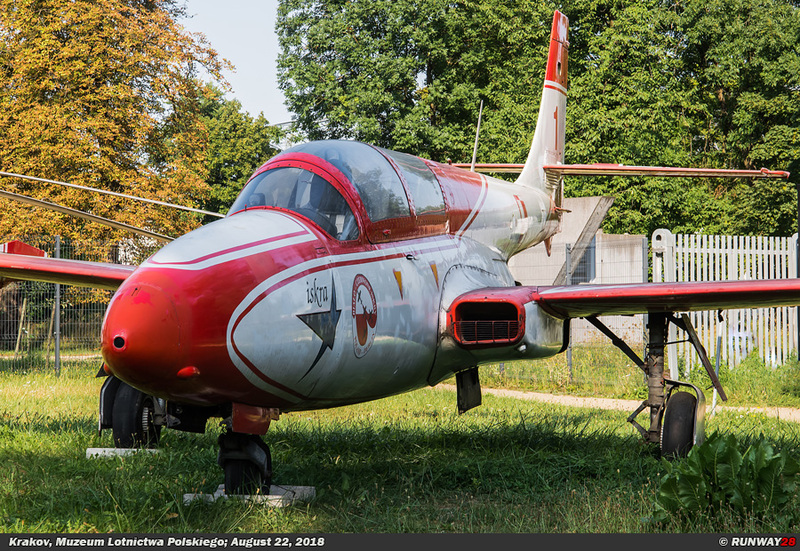 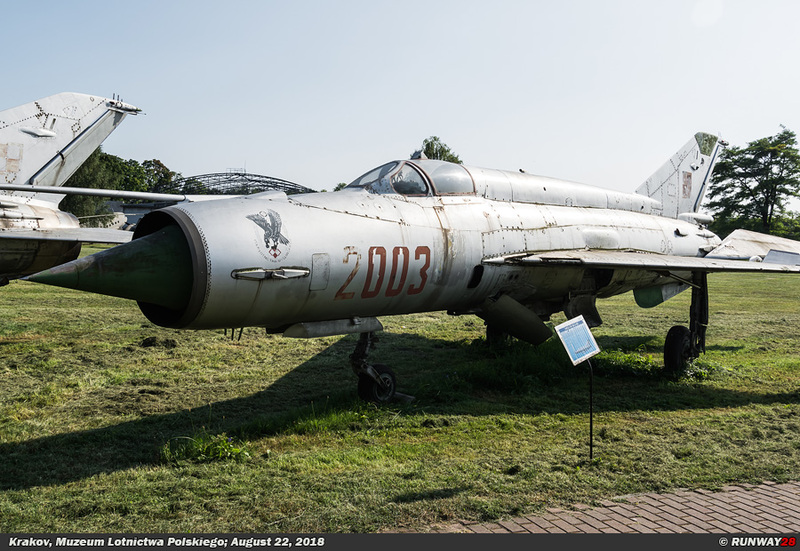 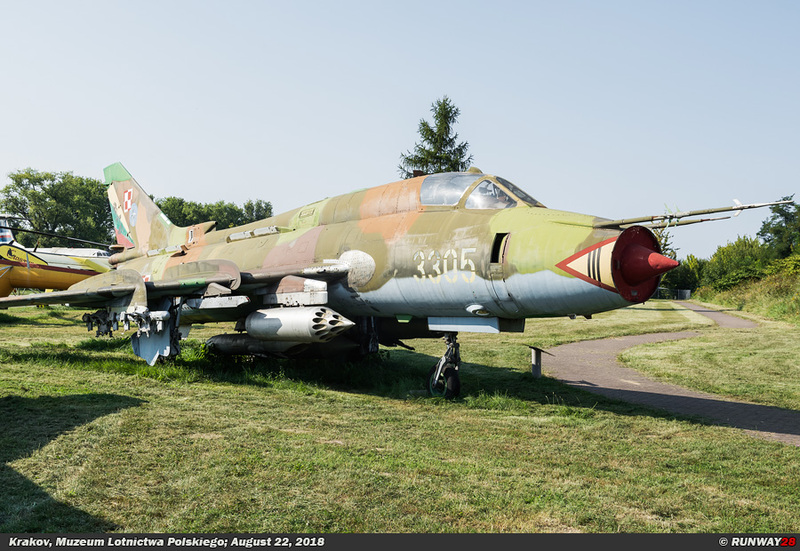 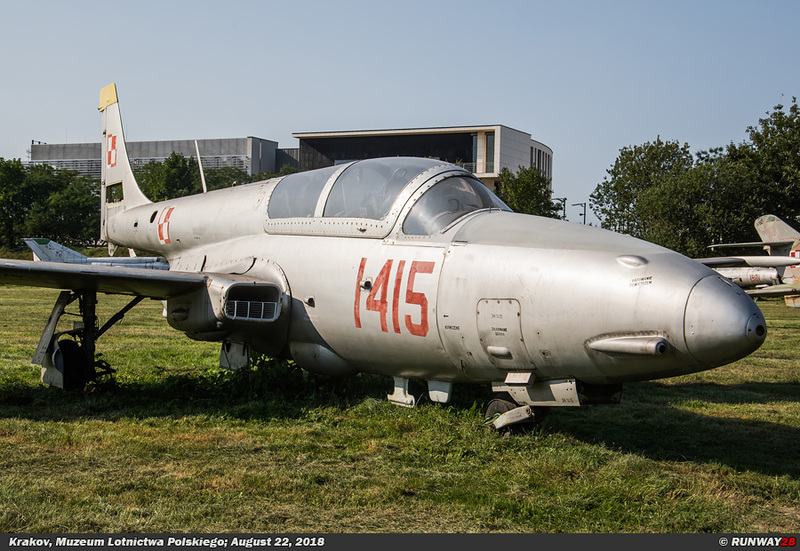 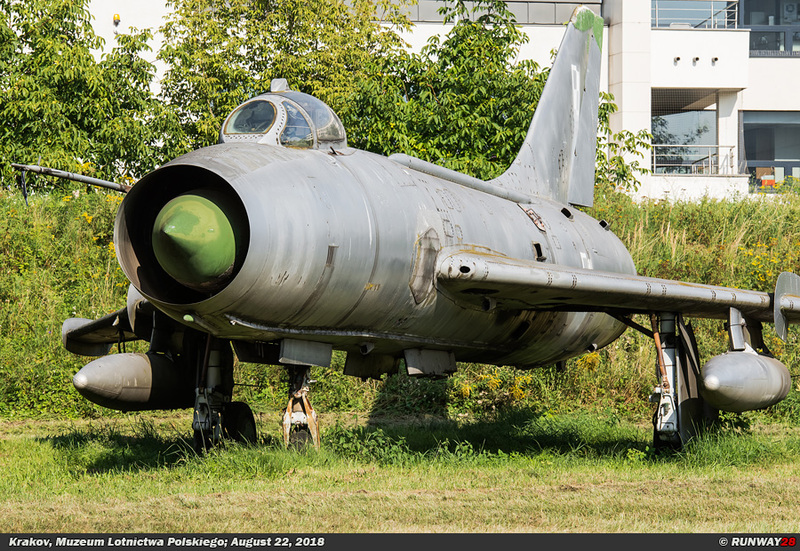 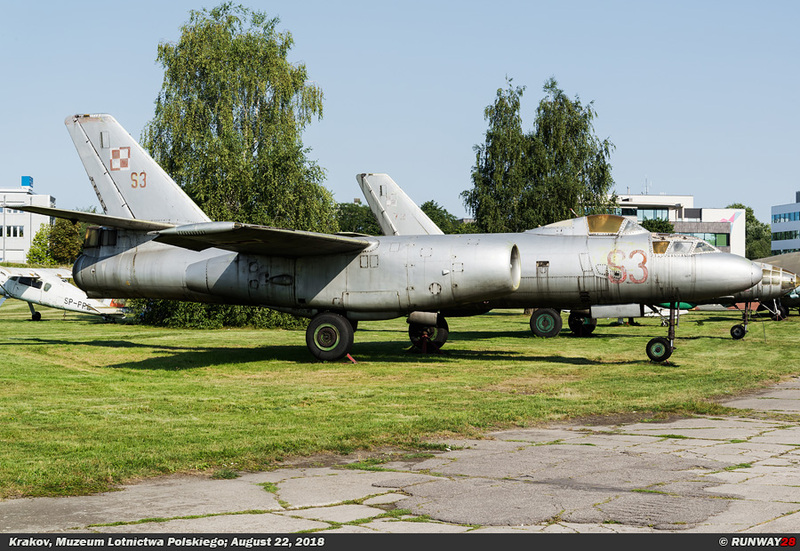 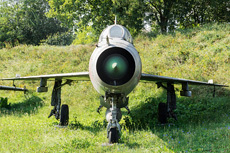 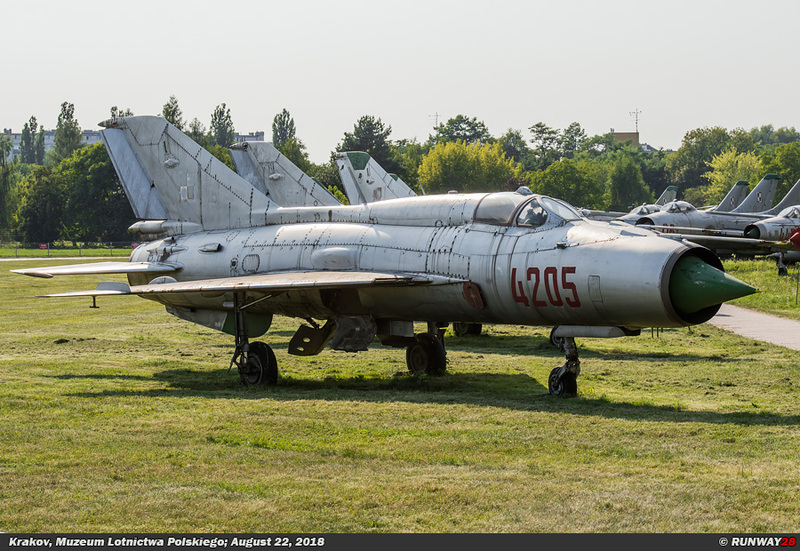 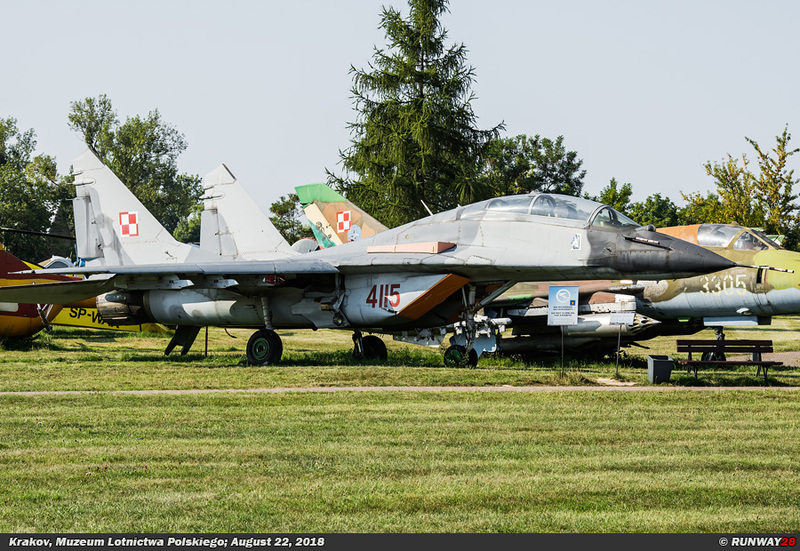 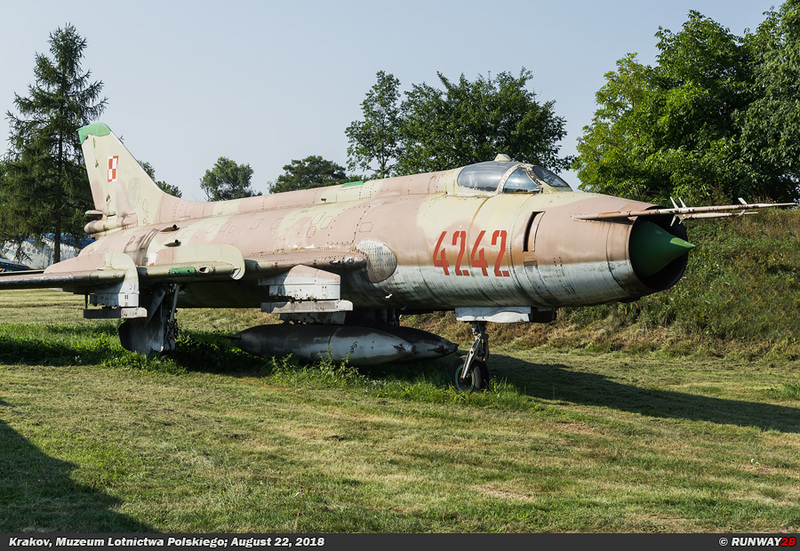 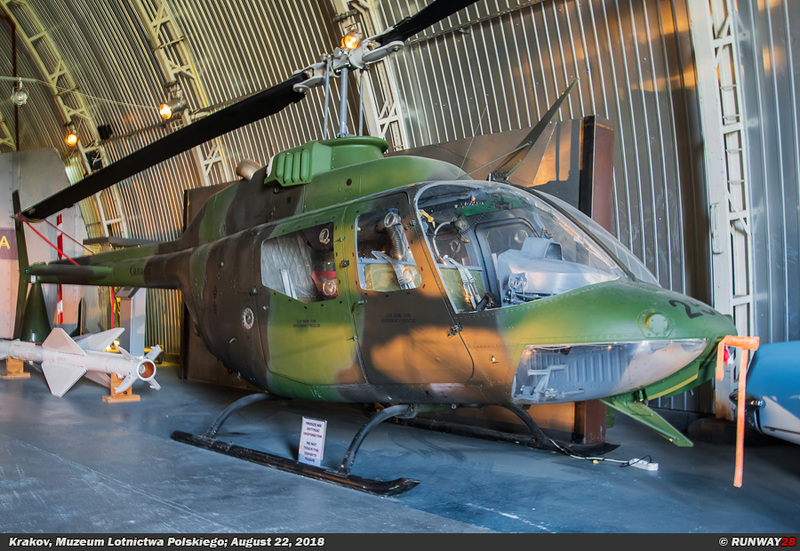 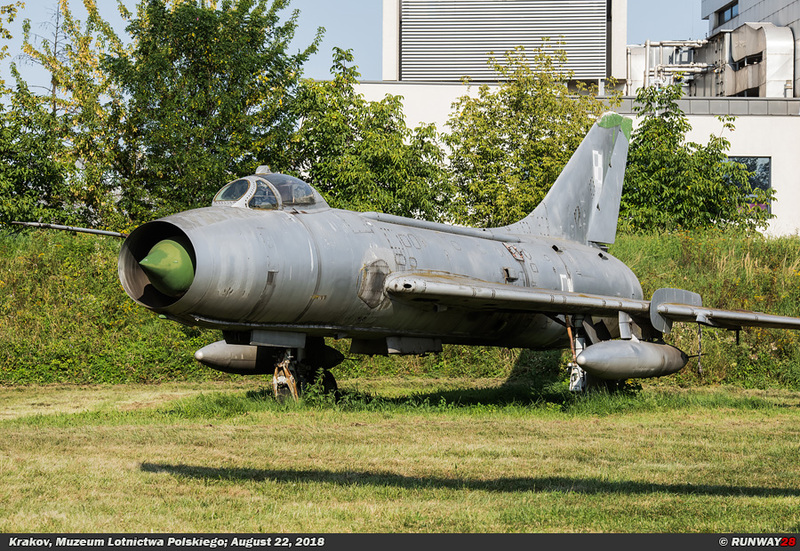 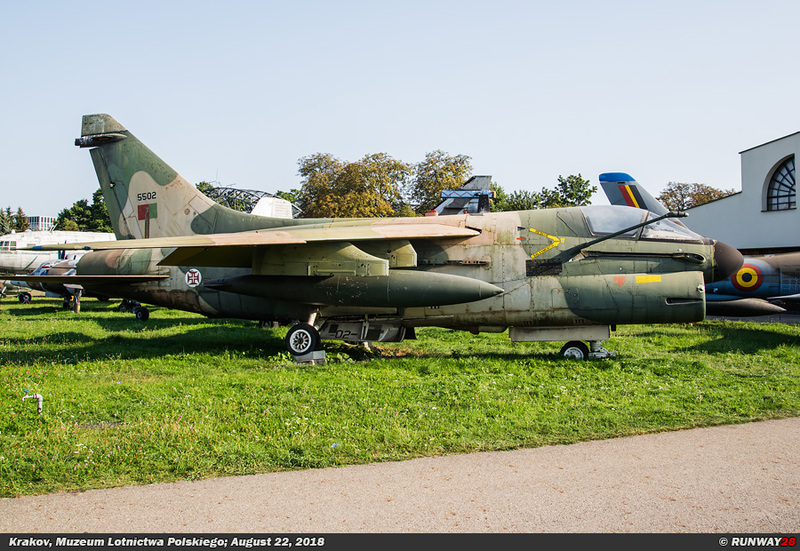 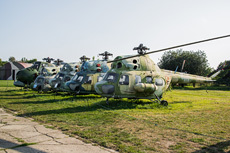 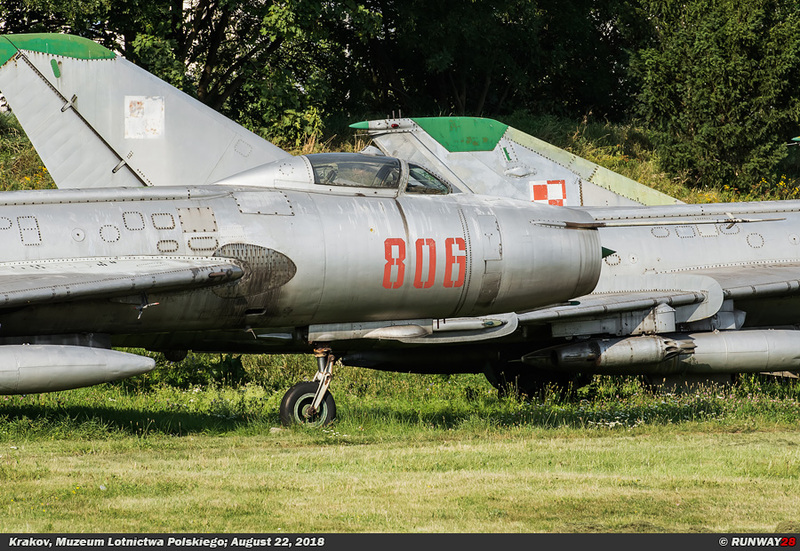 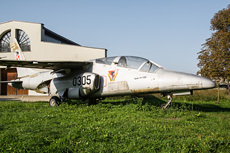 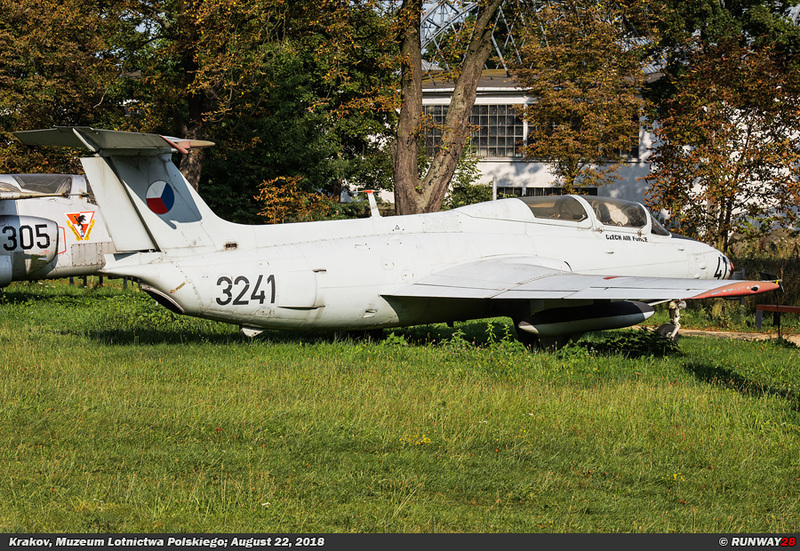 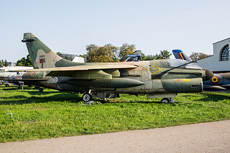 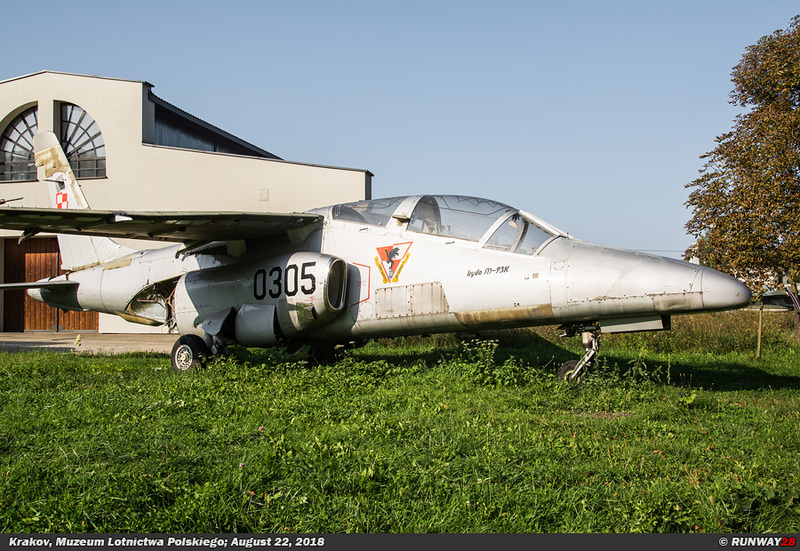 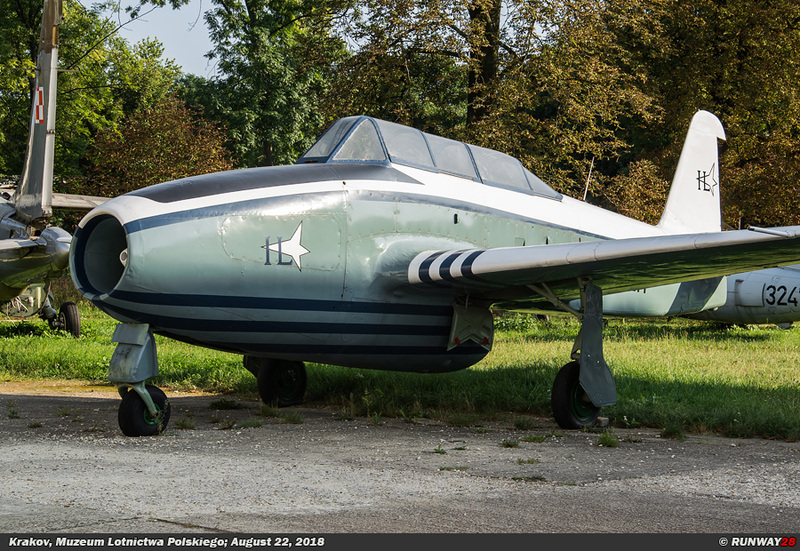 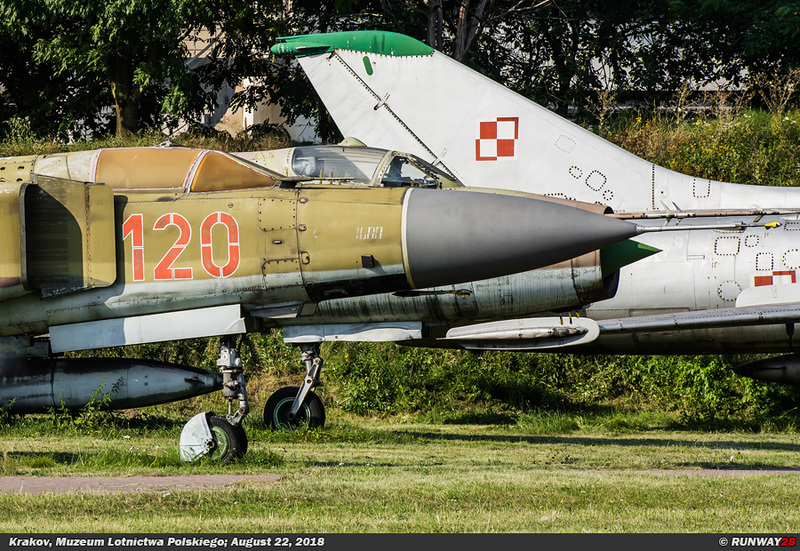 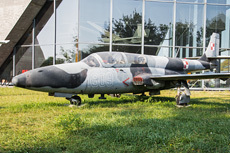 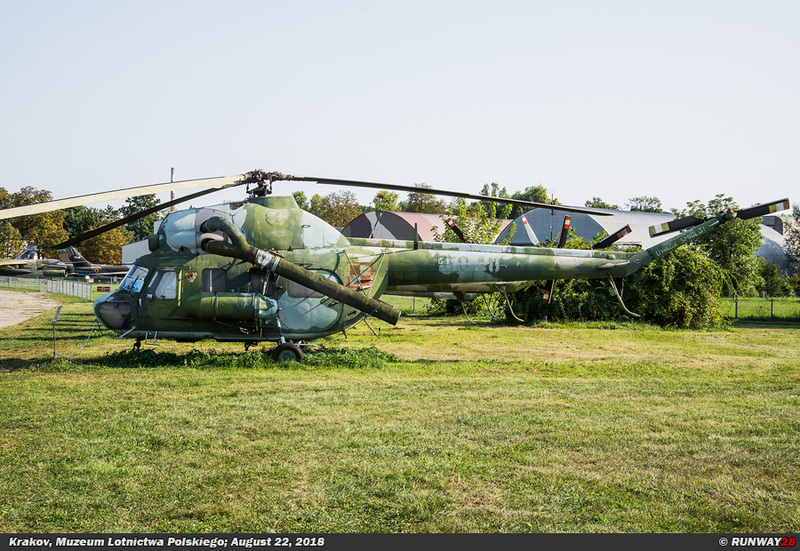 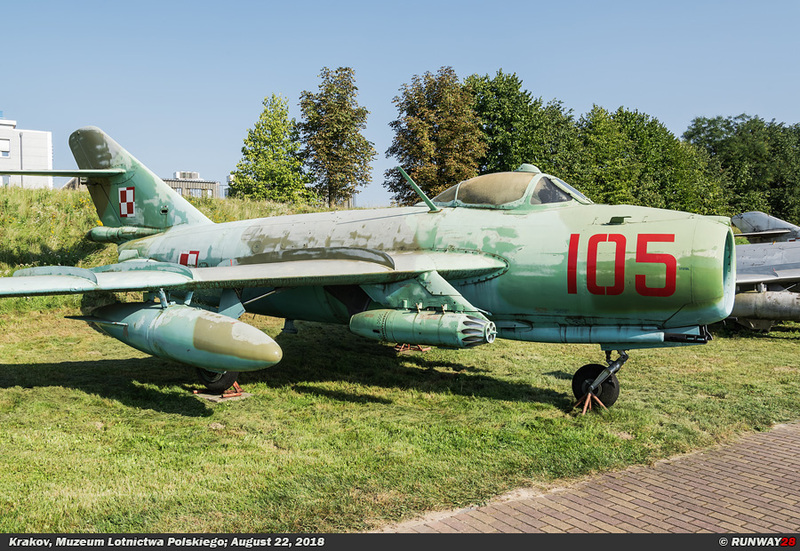 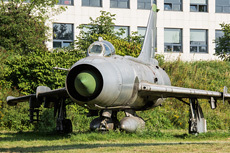 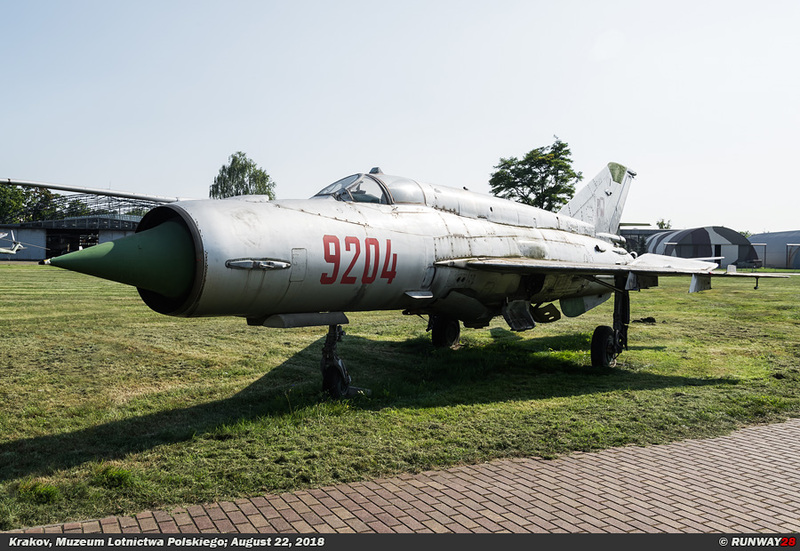 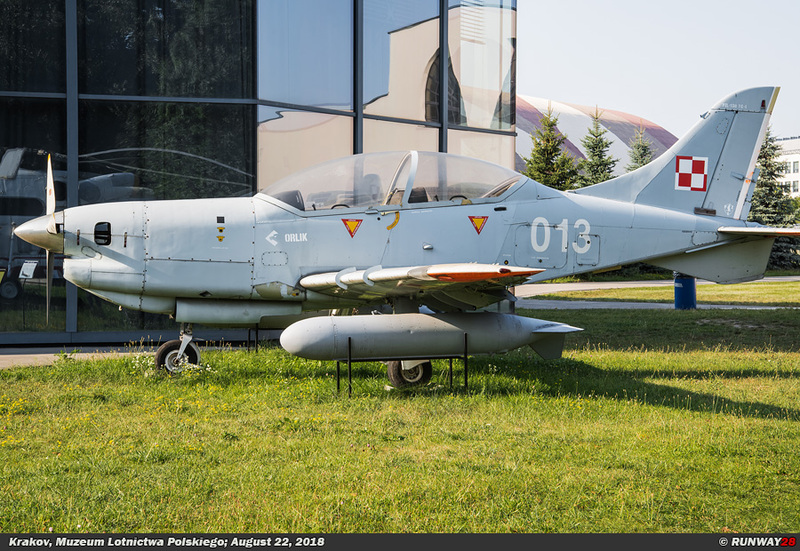 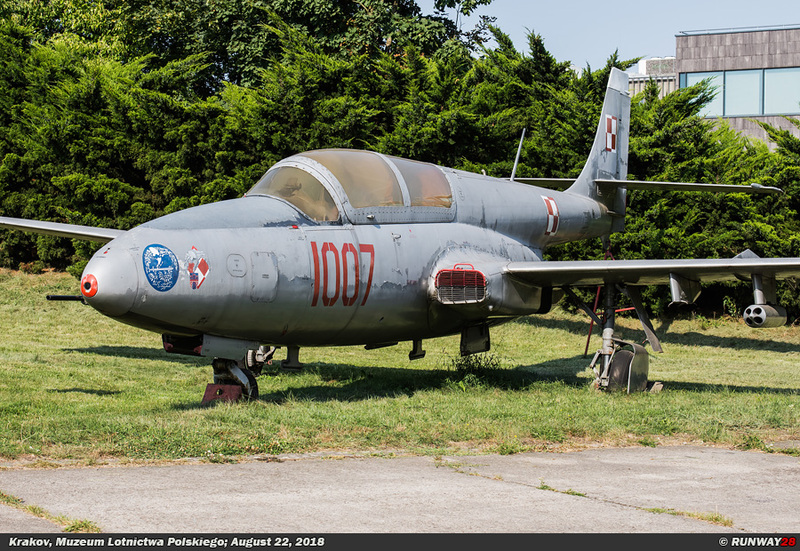 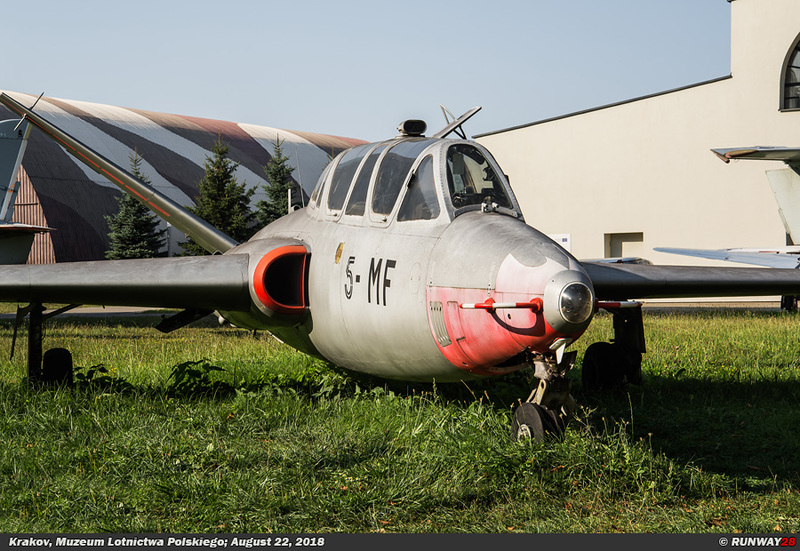 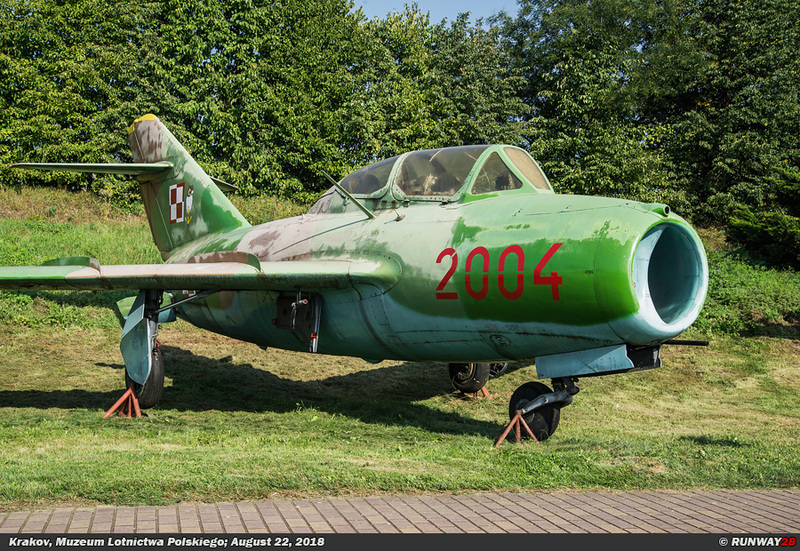 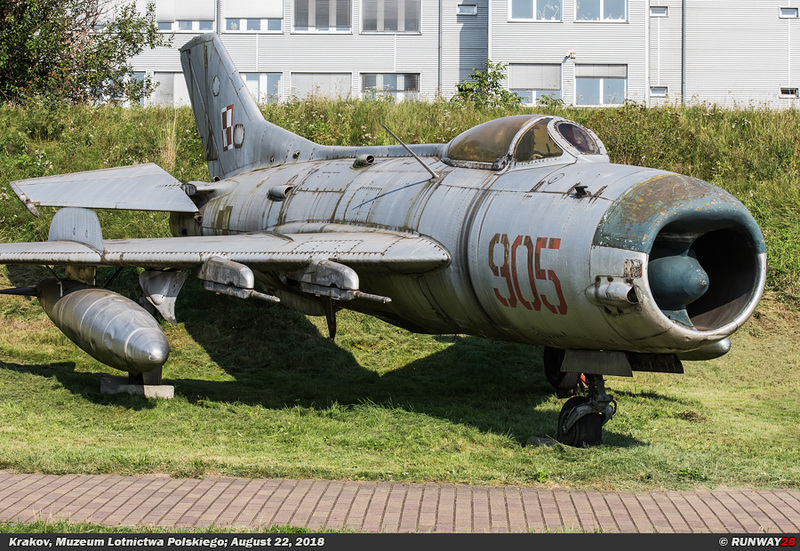 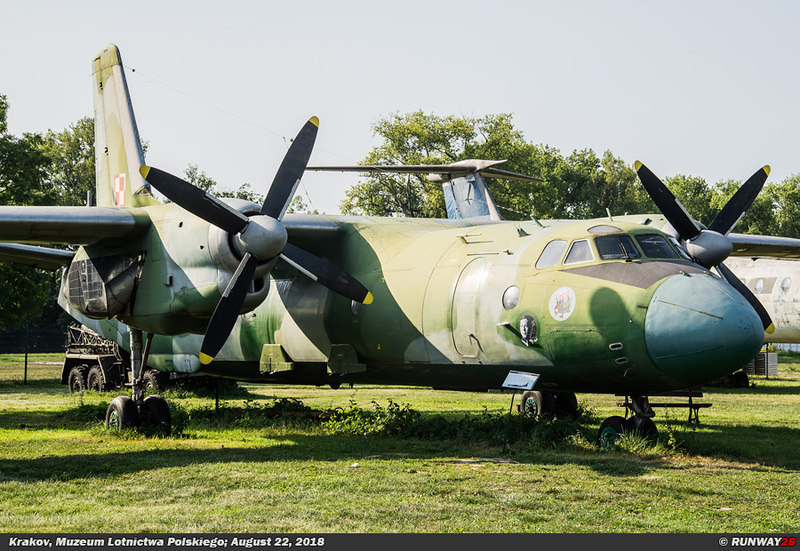 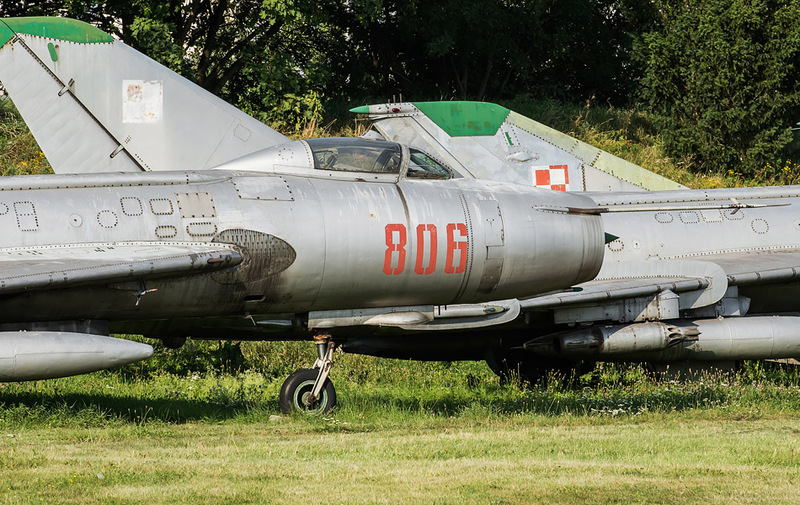 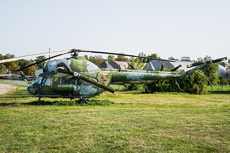 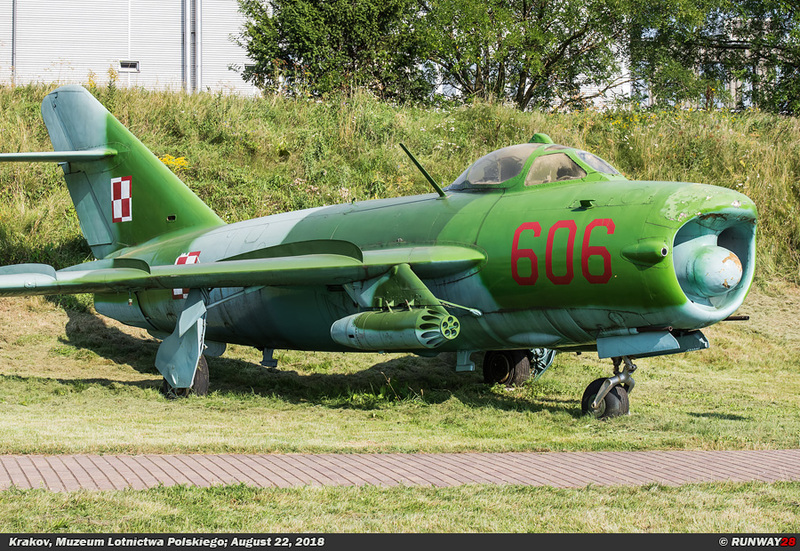 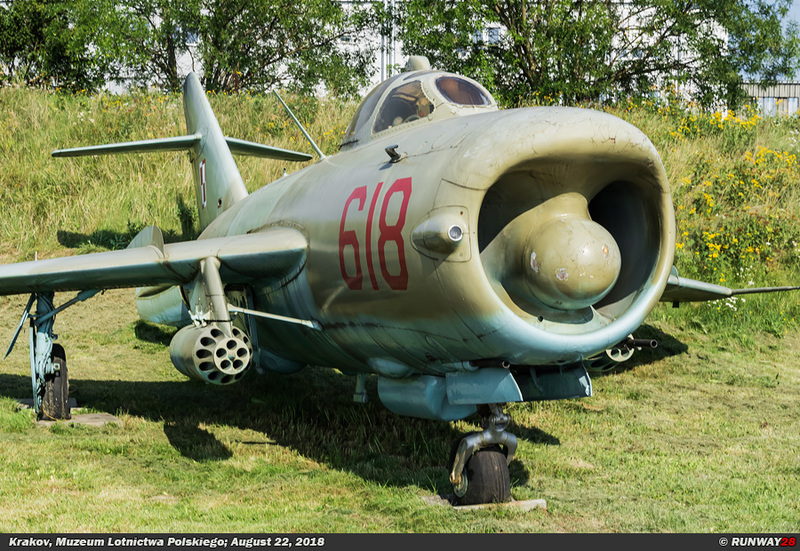 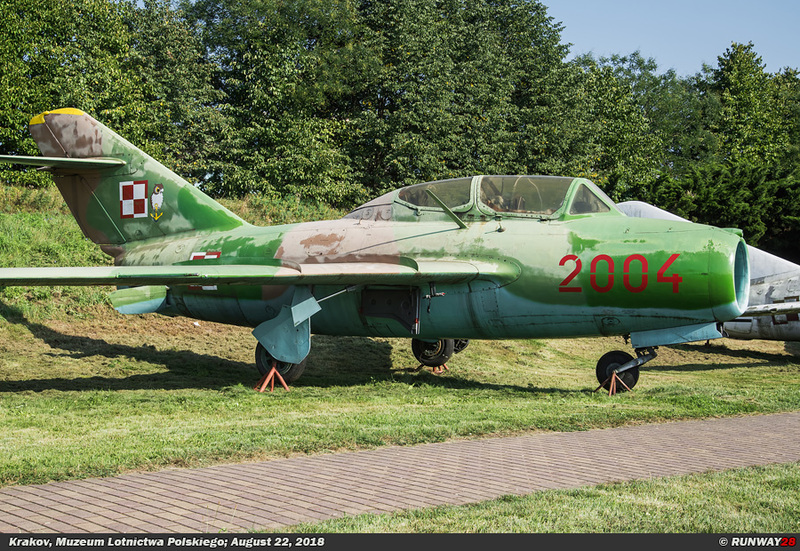 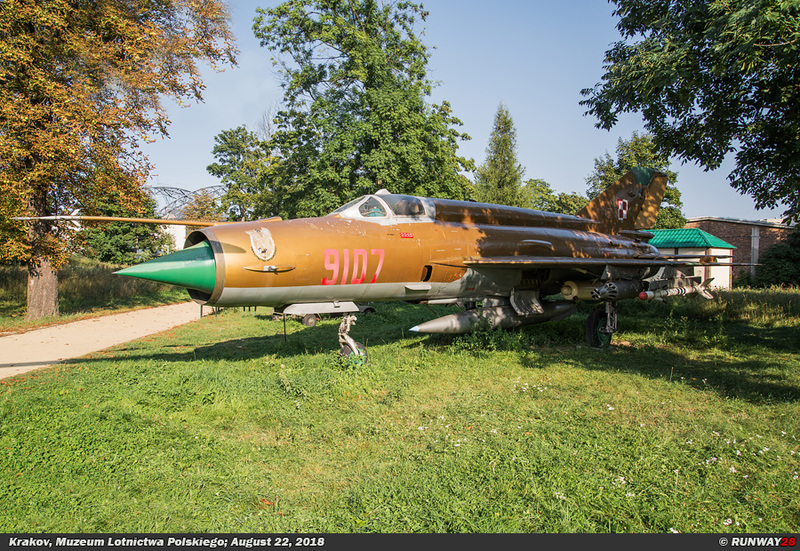 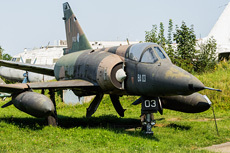 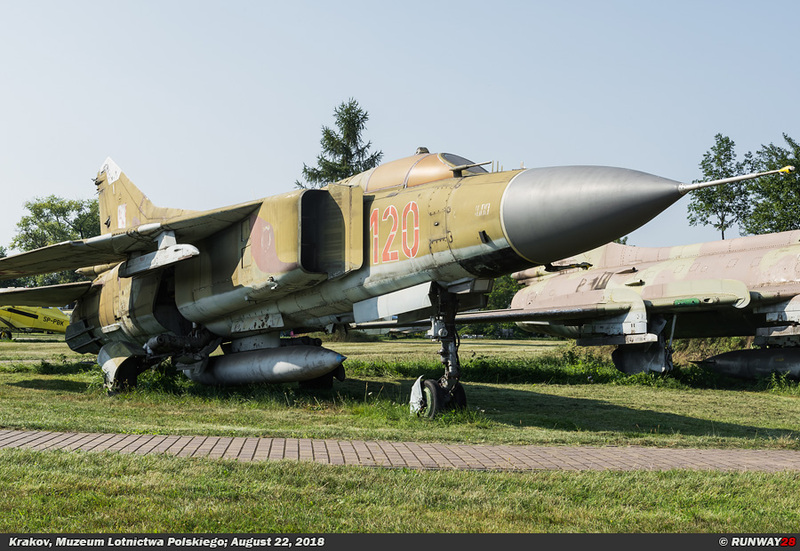 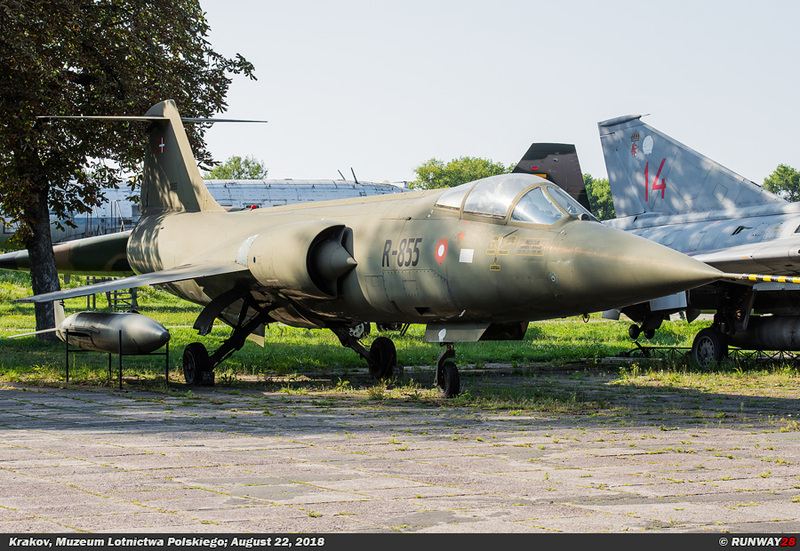 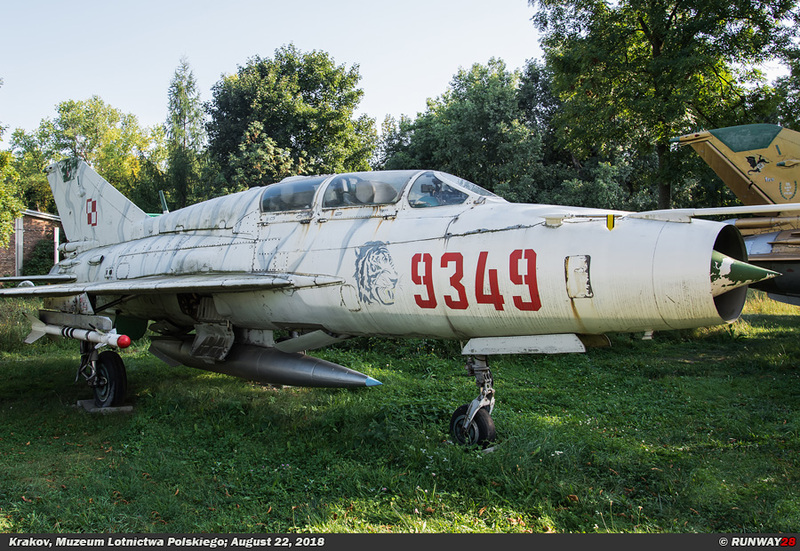 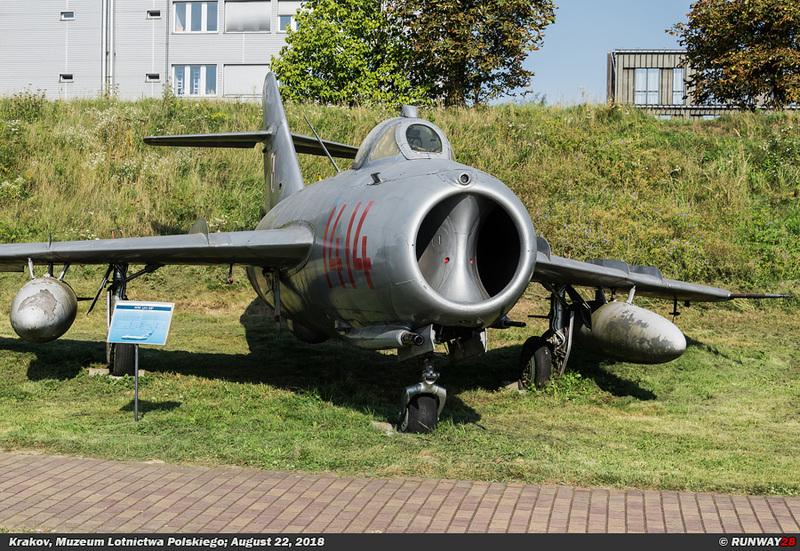 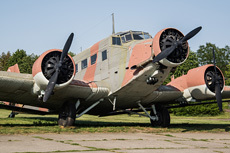 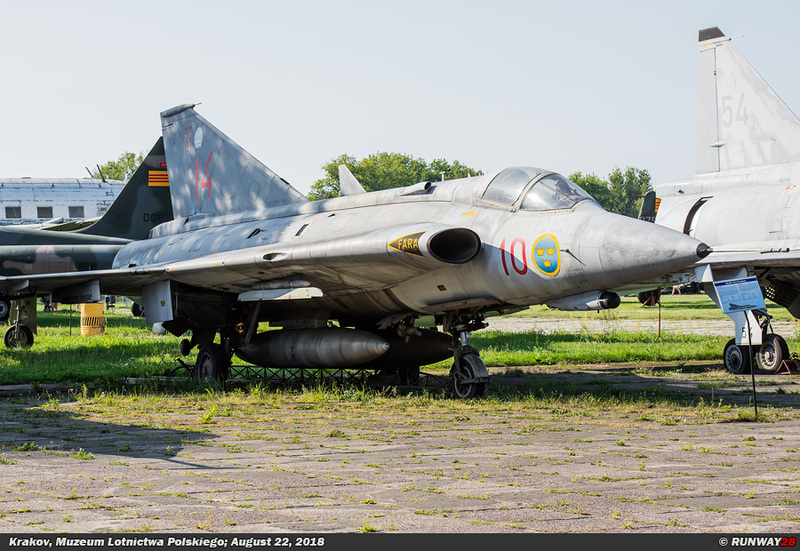 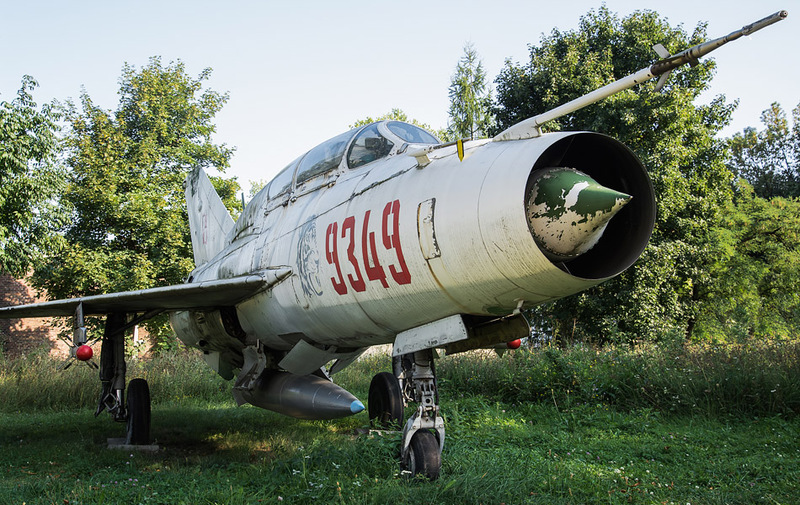 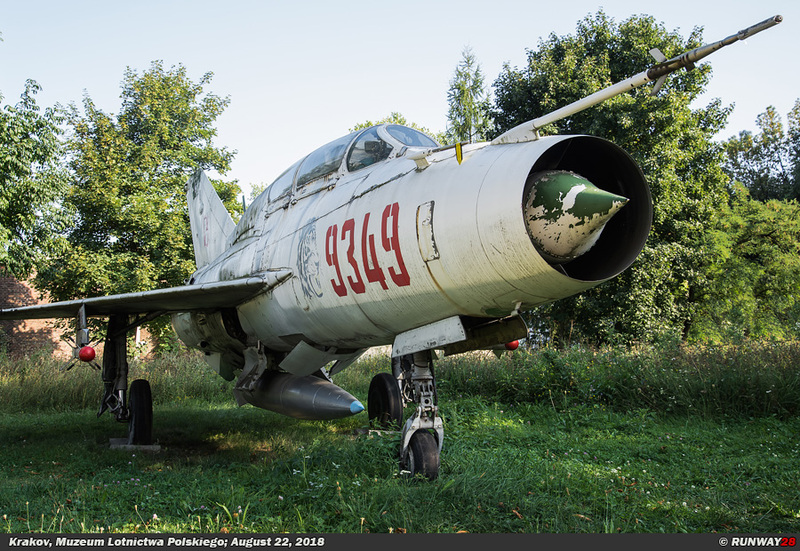 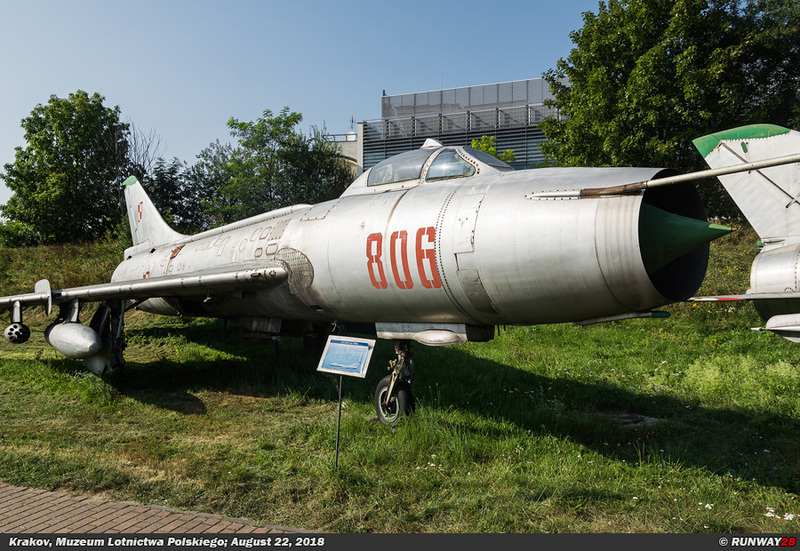 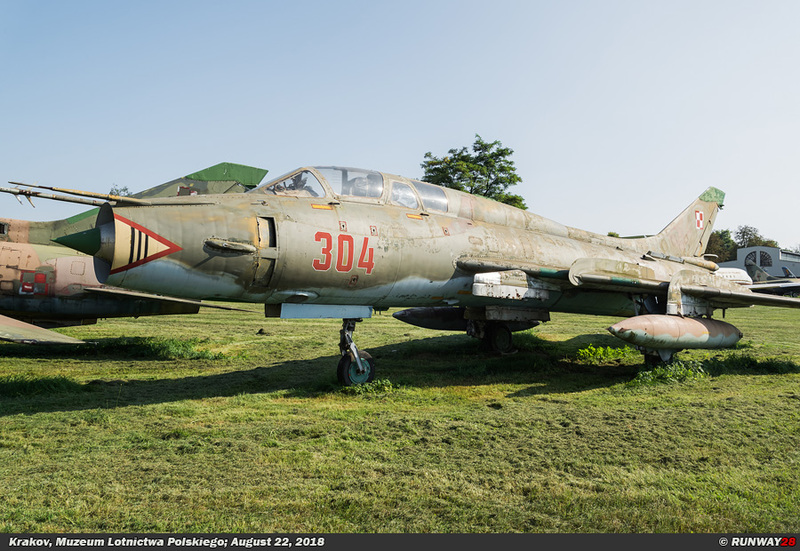 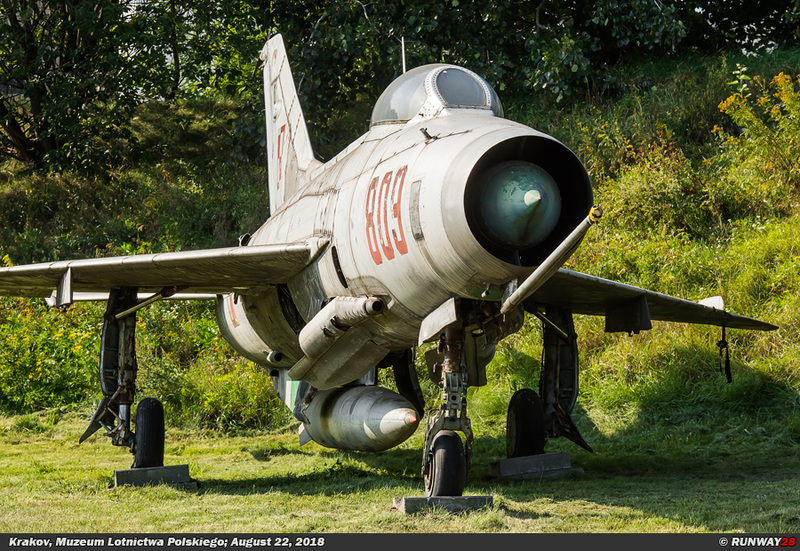 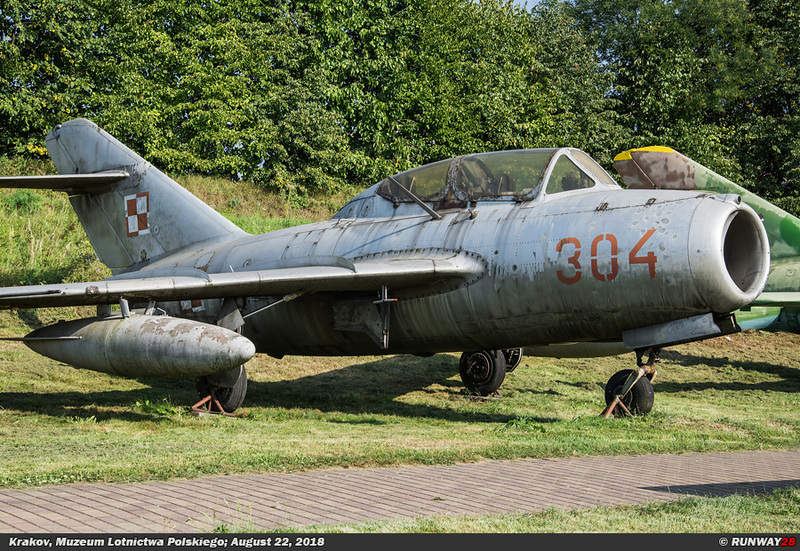 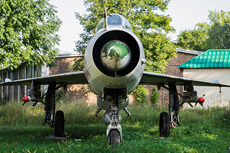 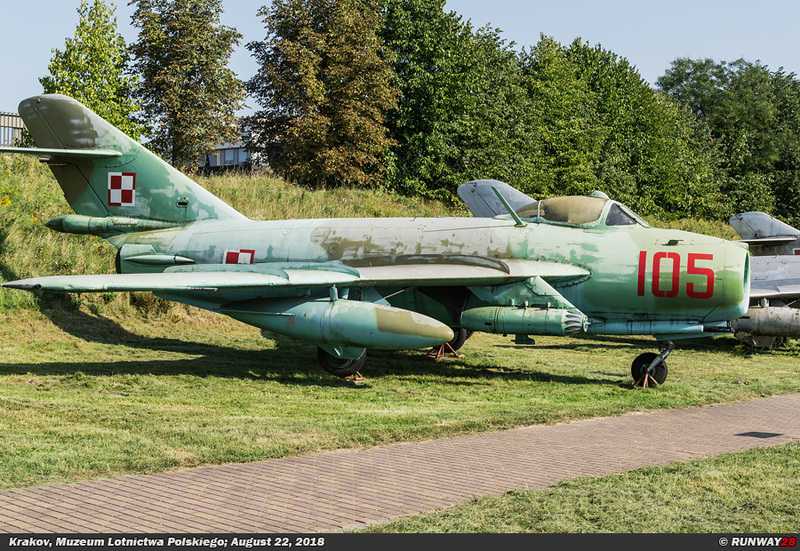 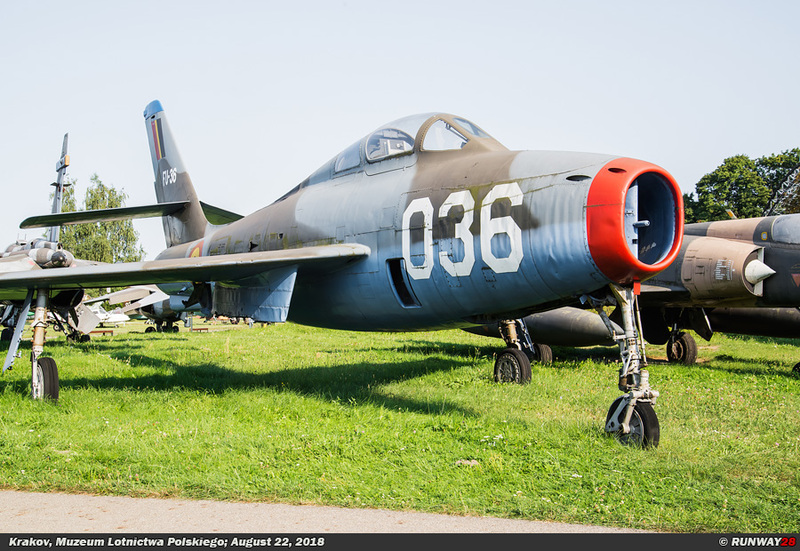 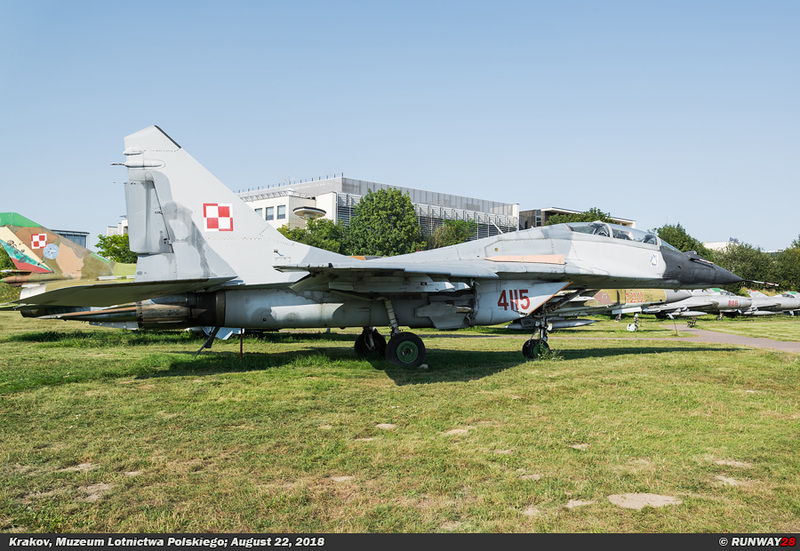 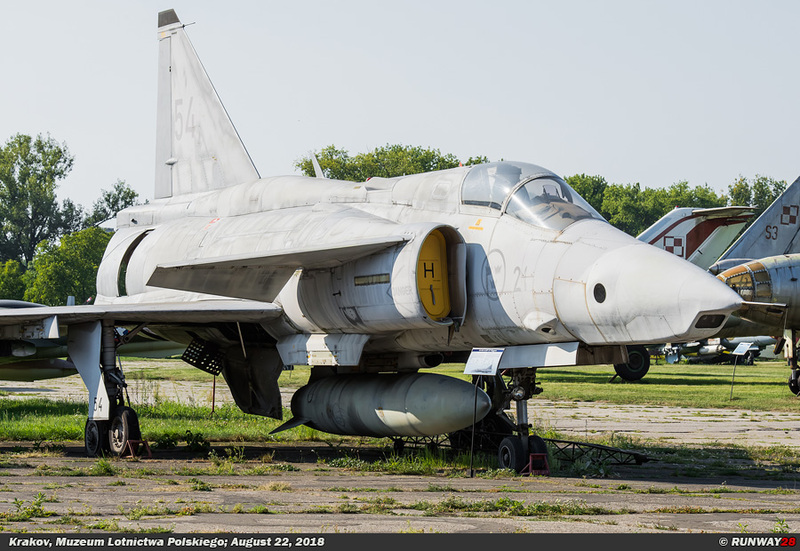 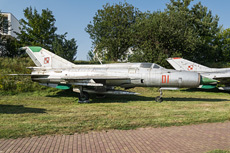 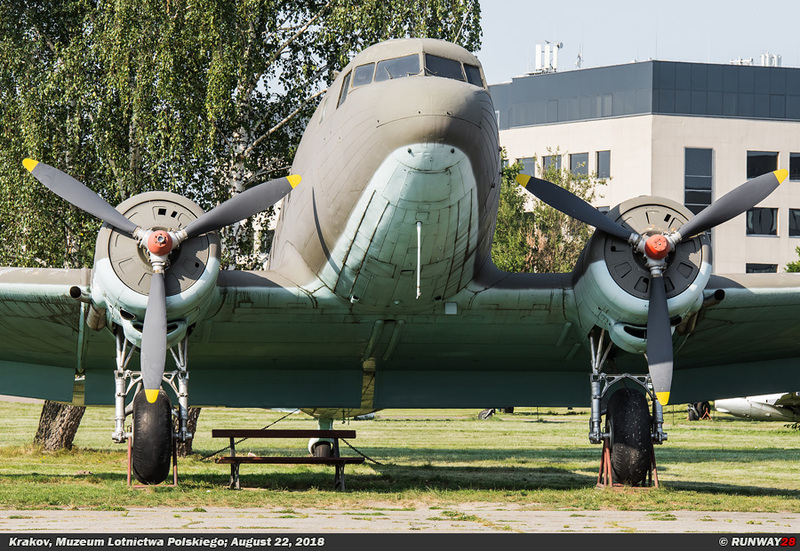 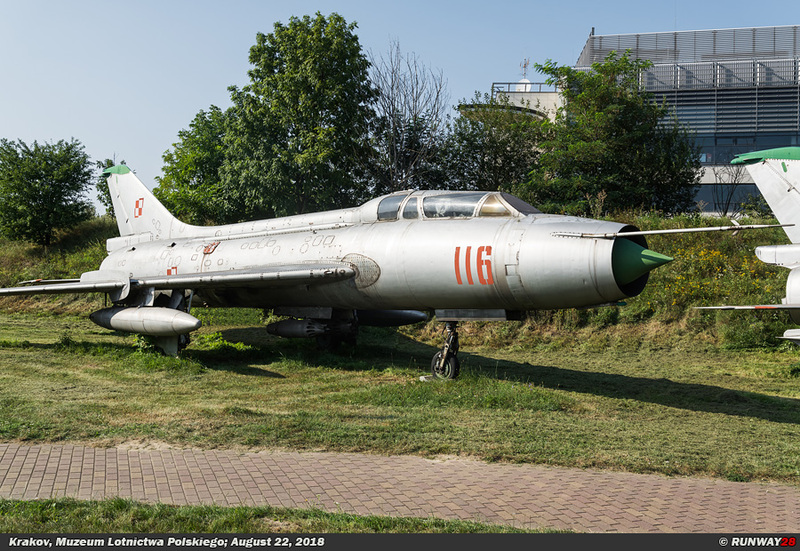 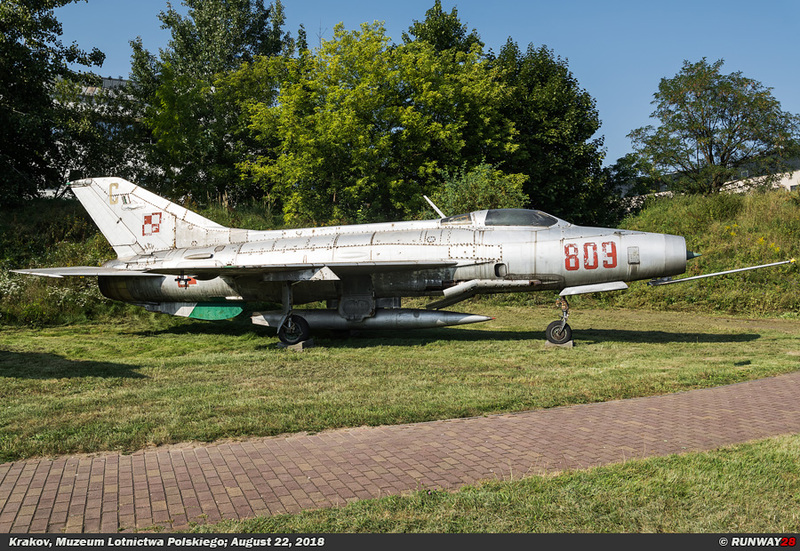 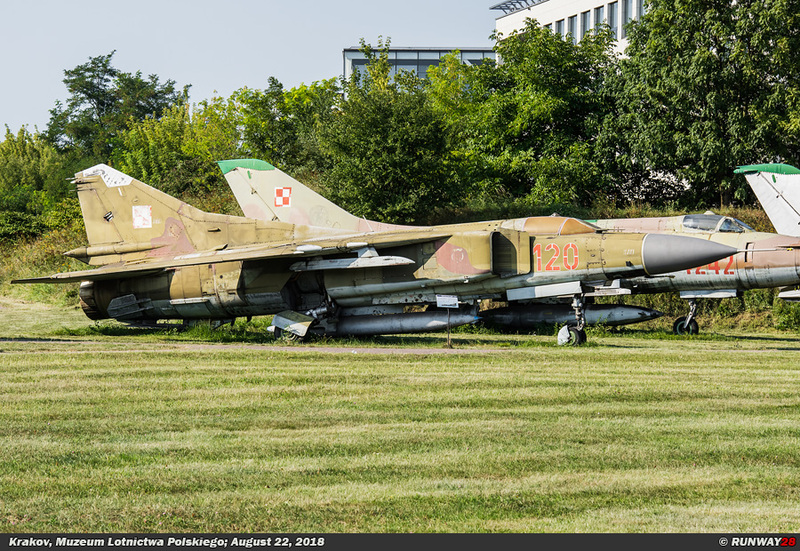 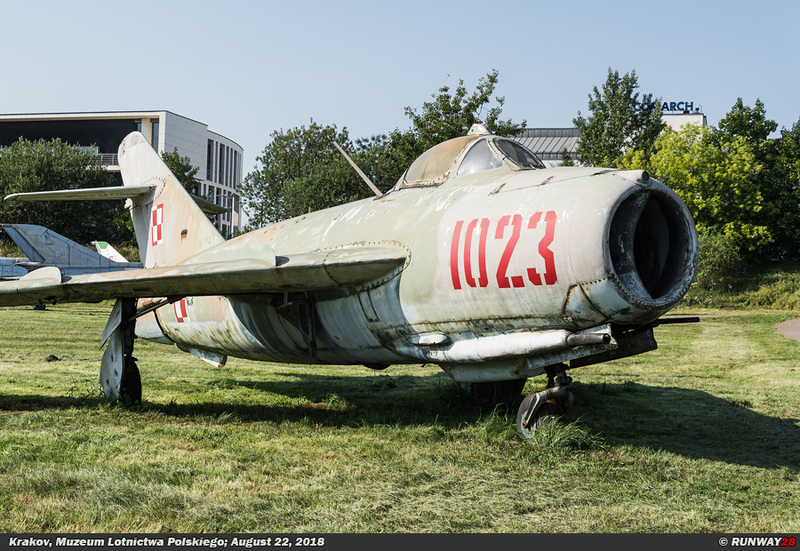 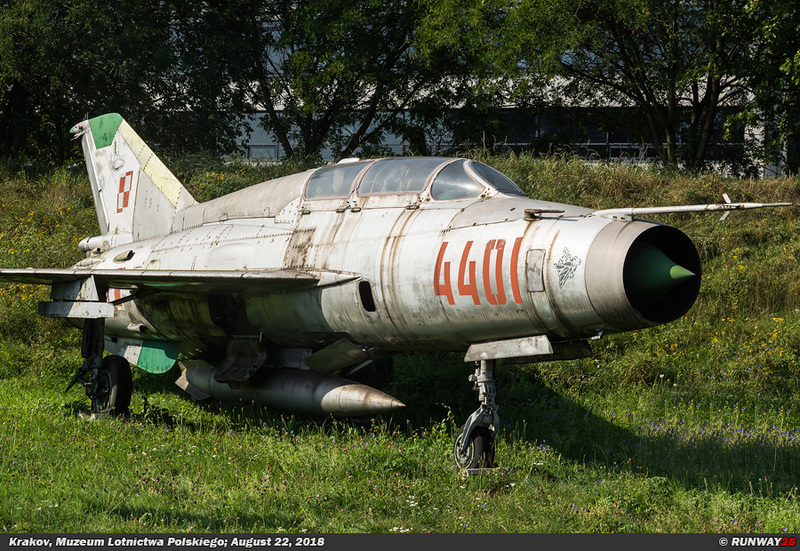 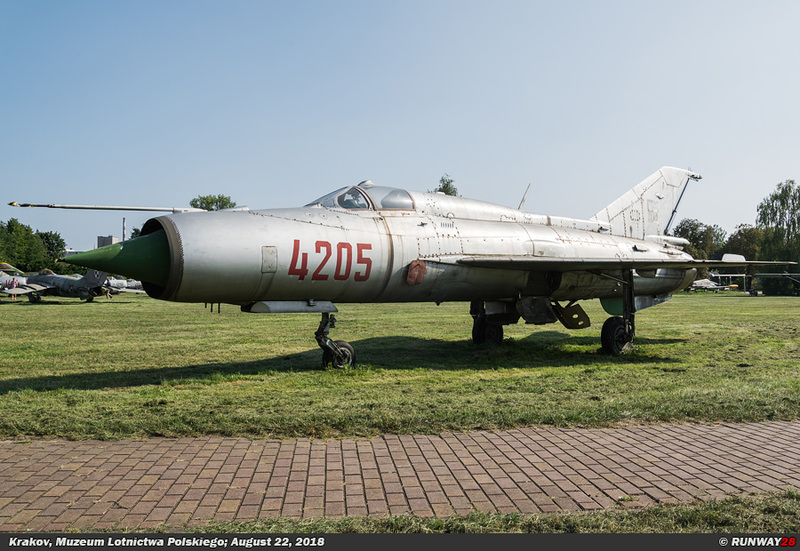 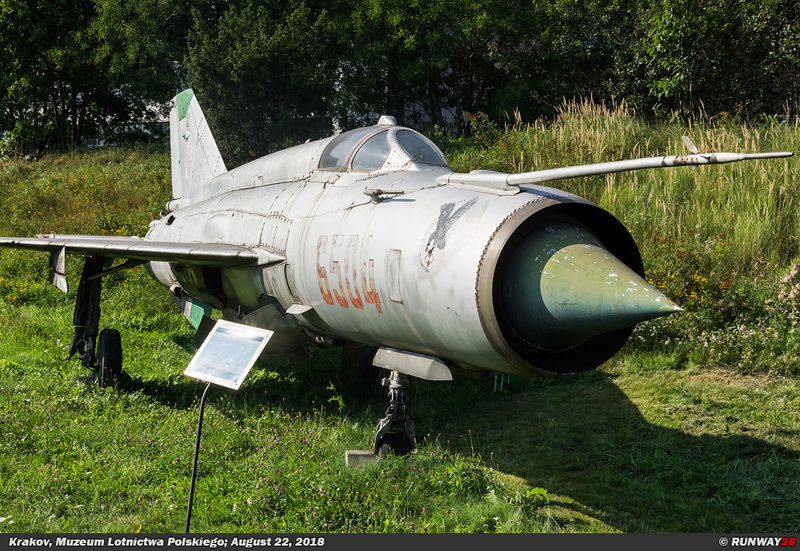 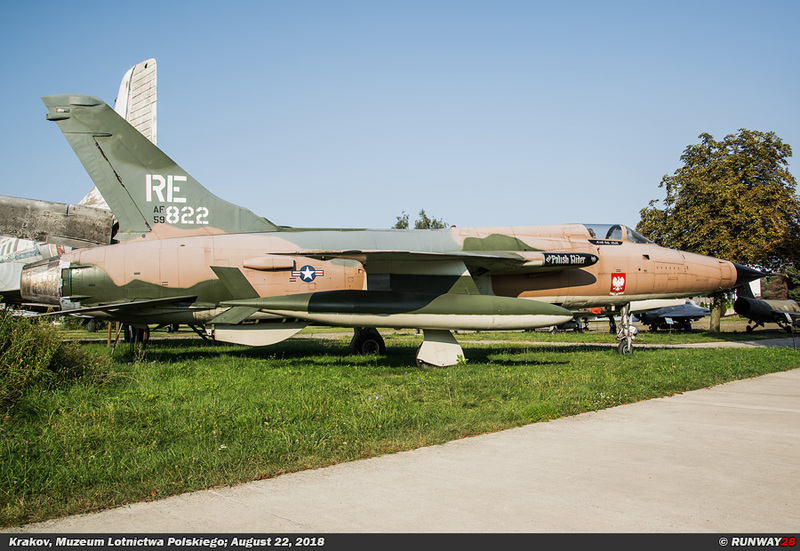 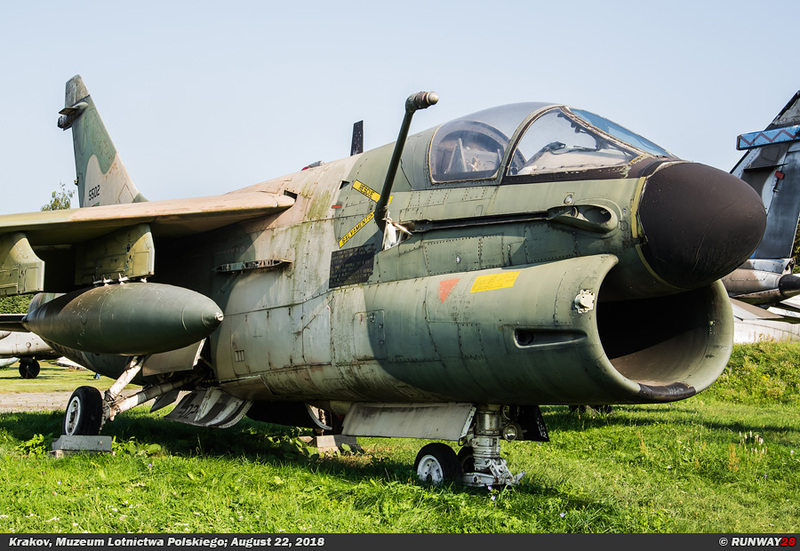 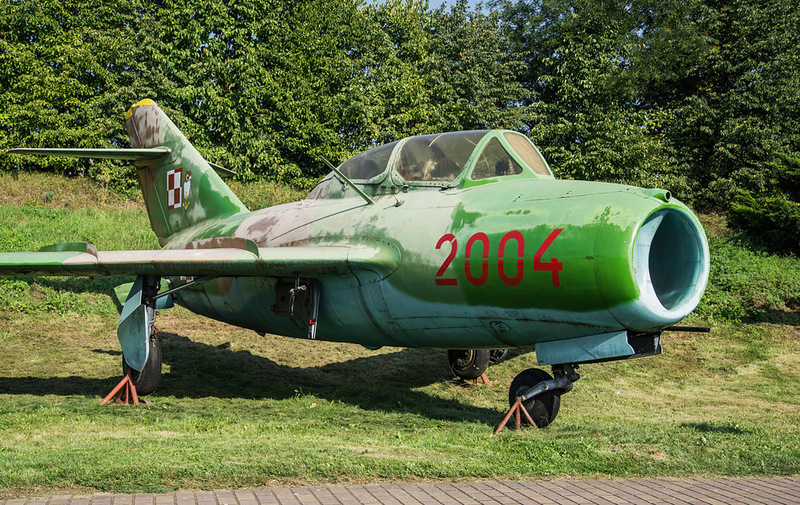 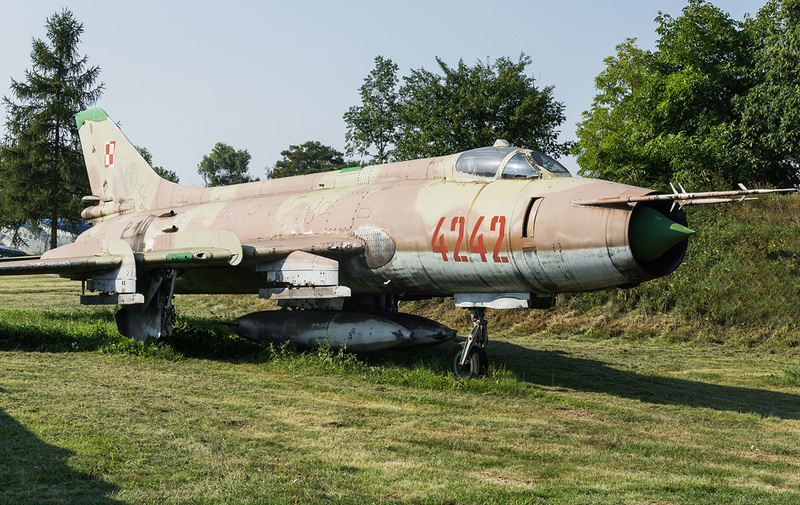 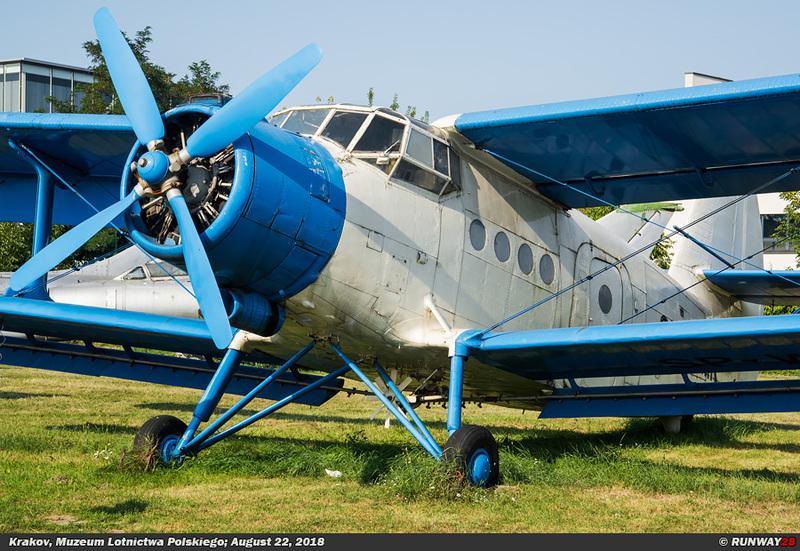 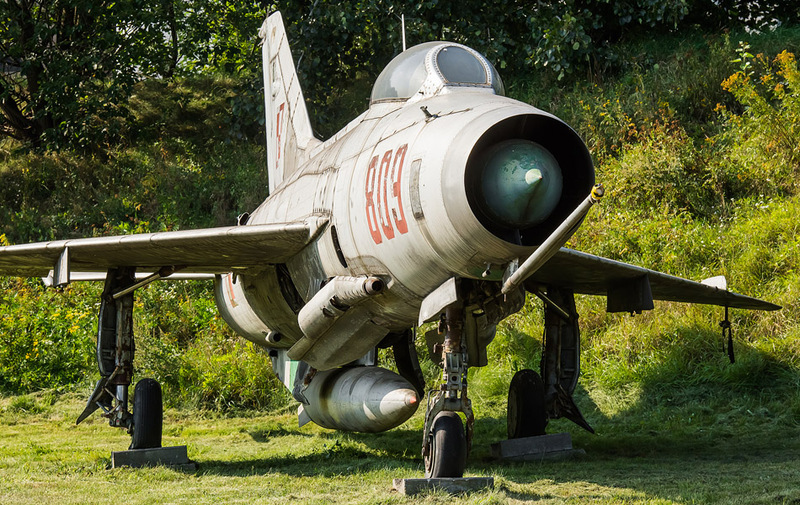 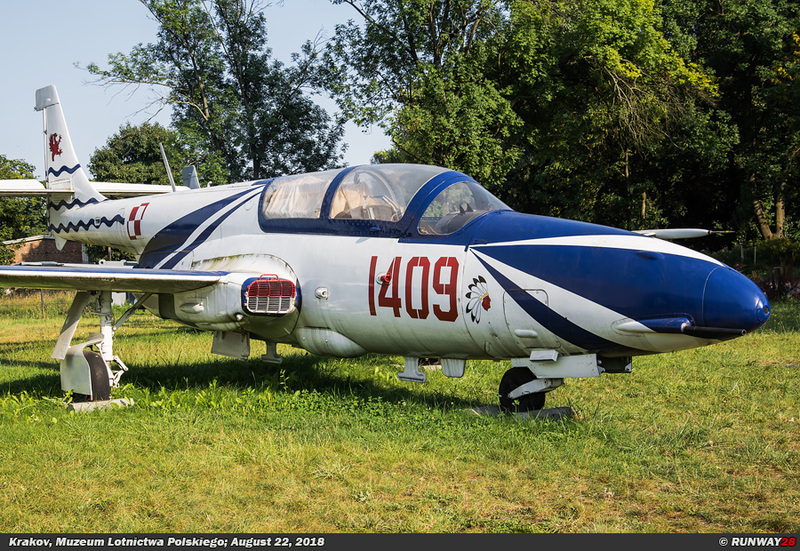 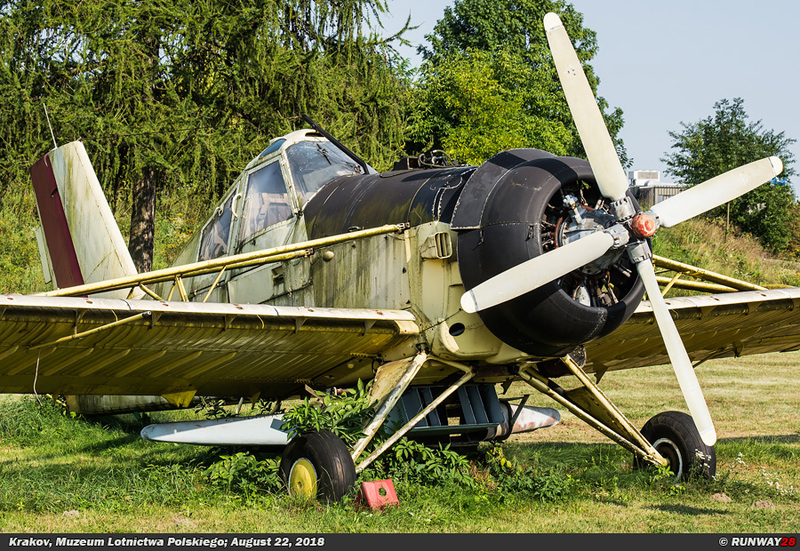 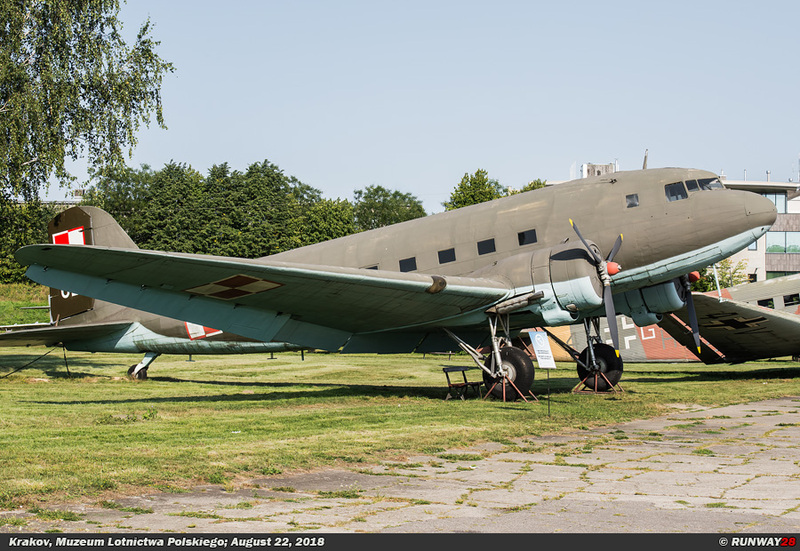 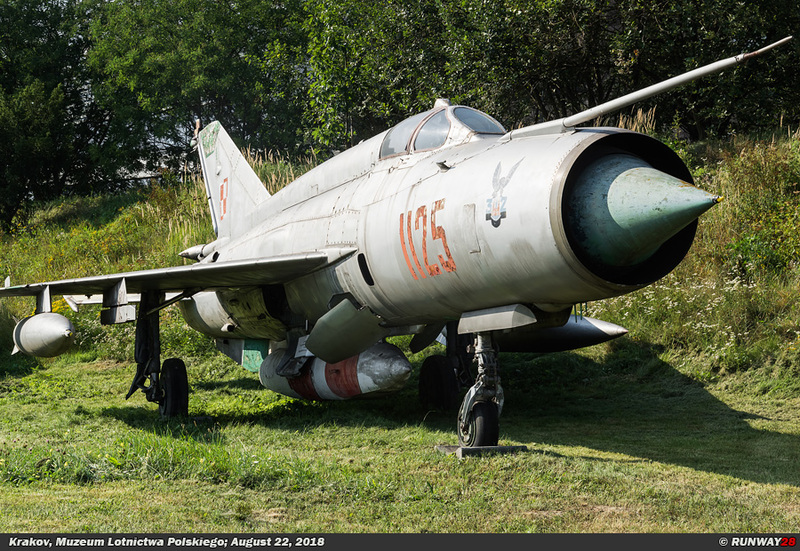 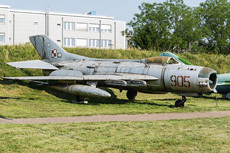 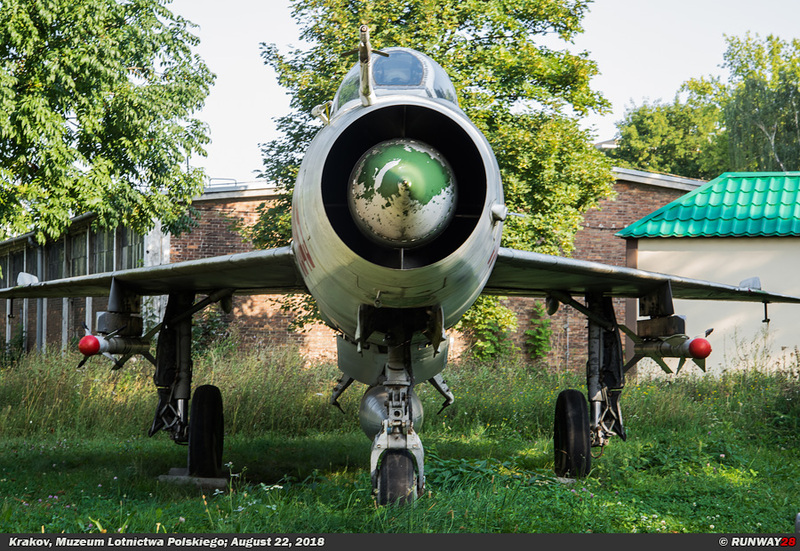 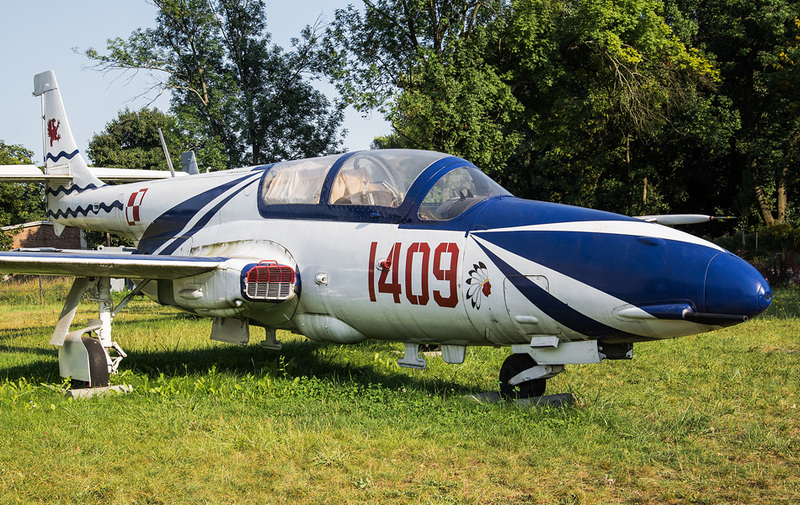 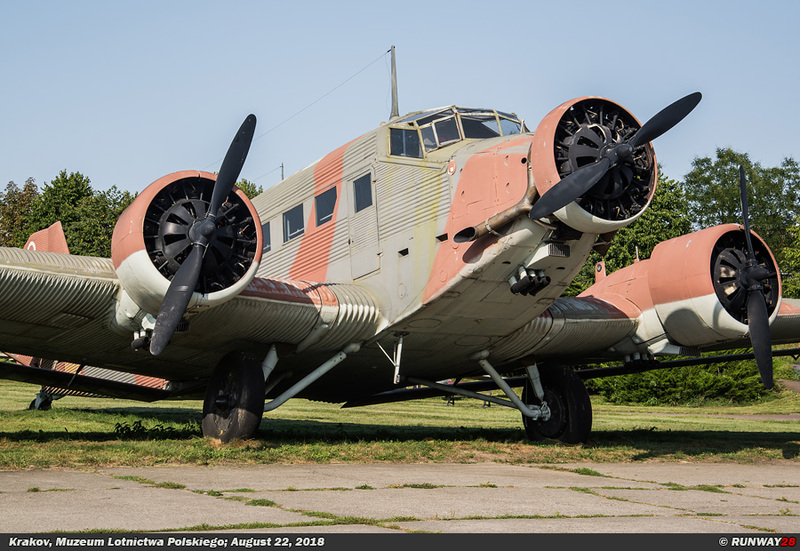 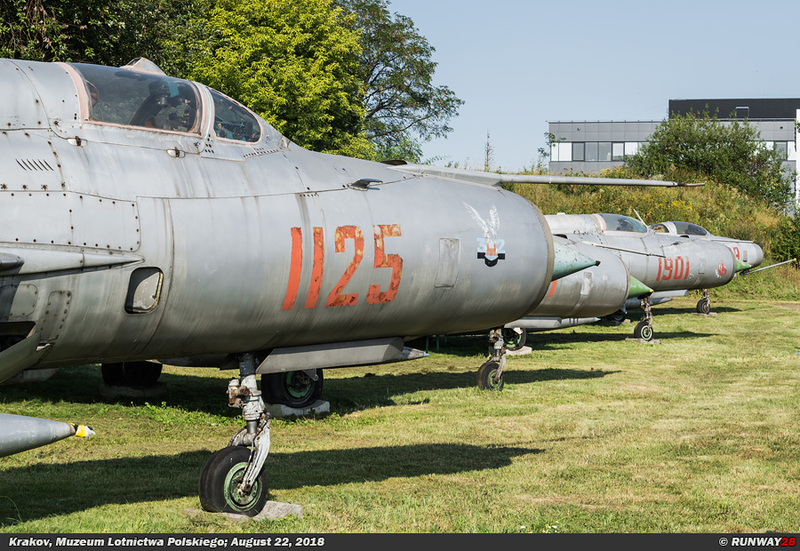 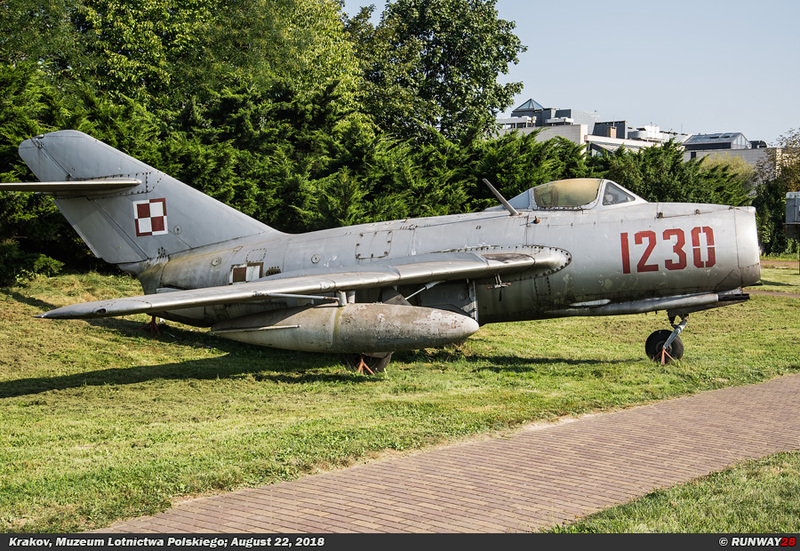 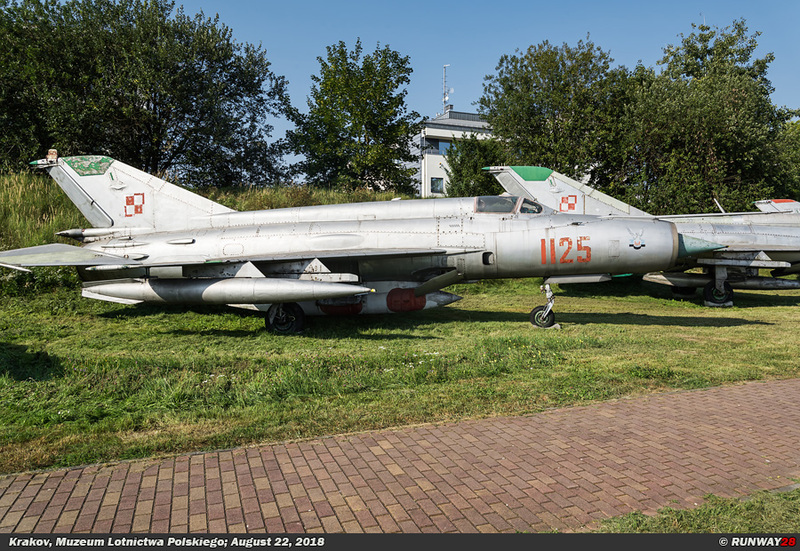 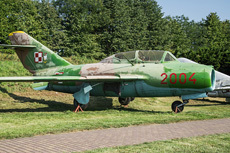 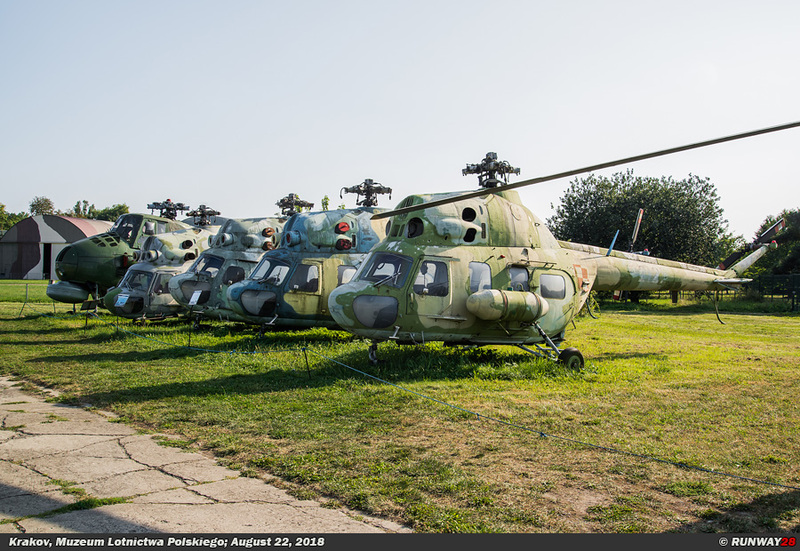 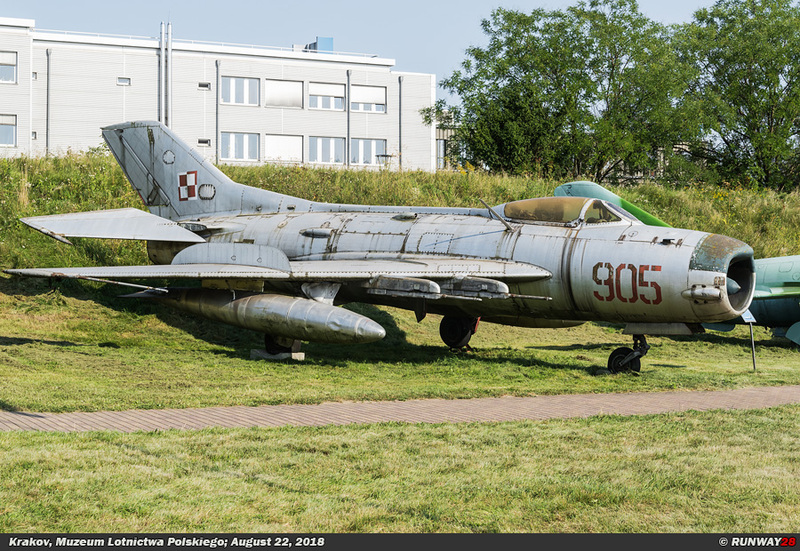 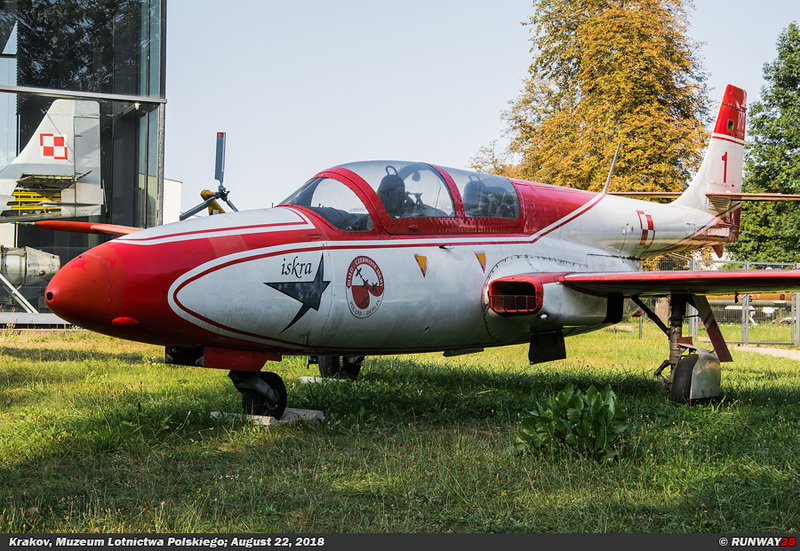 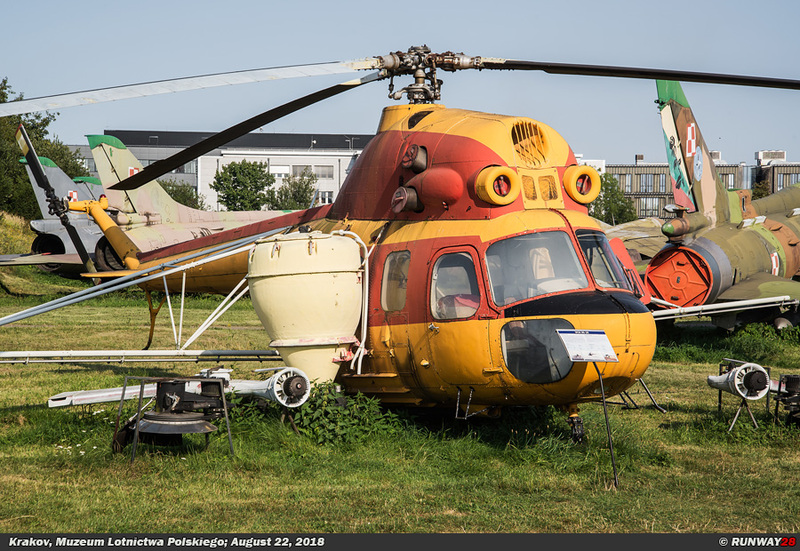 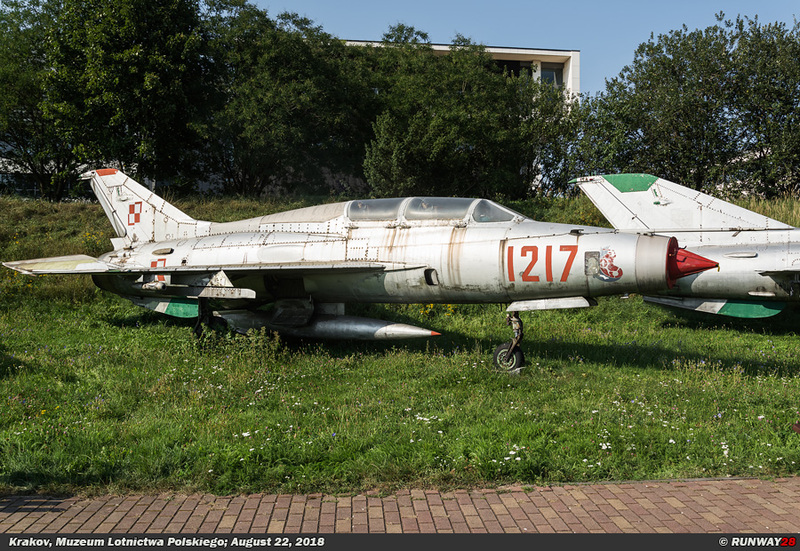 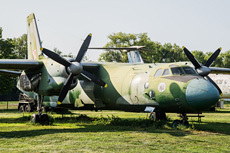 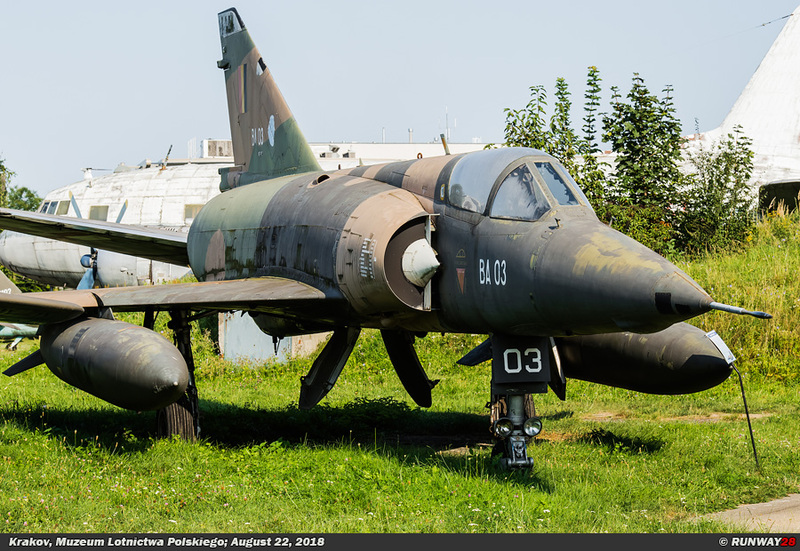 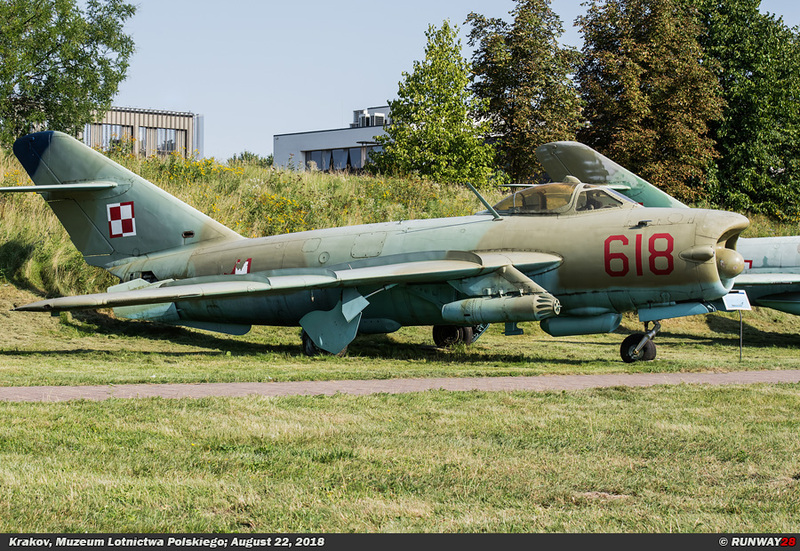 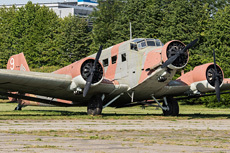 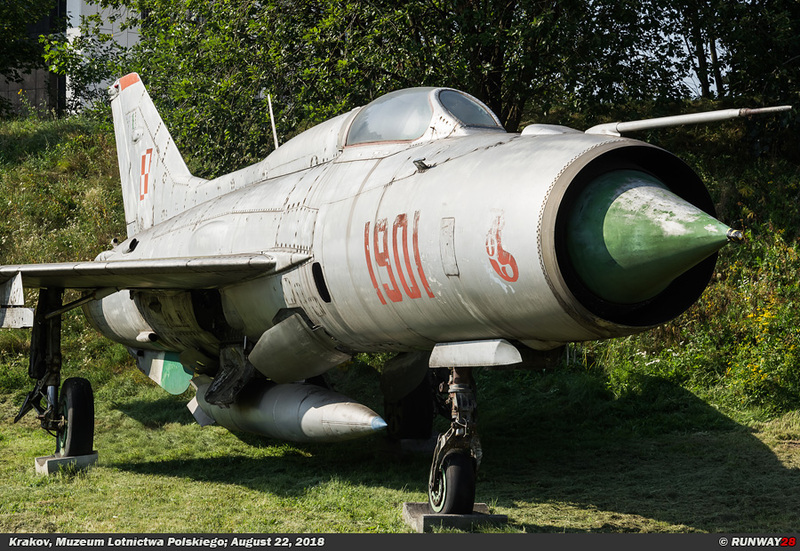 The museum covers a small part of the area, and part of the buildings, of the former military airfield Rakowice-Czyżyny just outside Krakow. 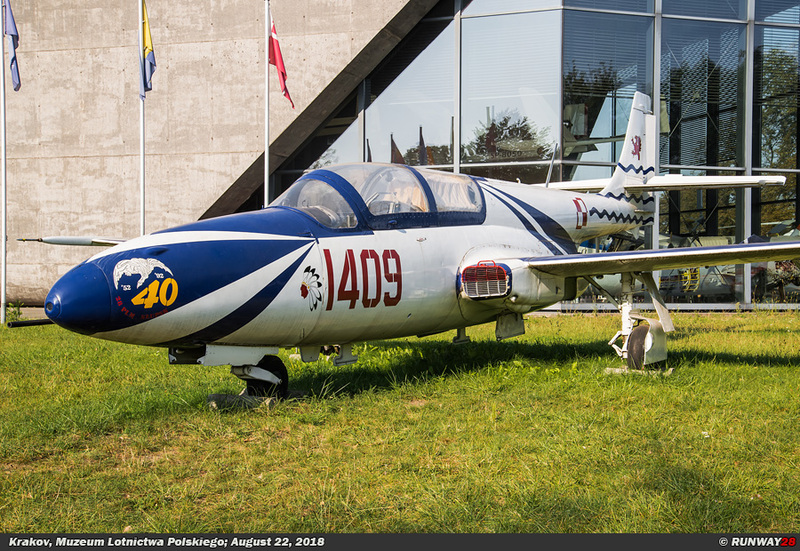 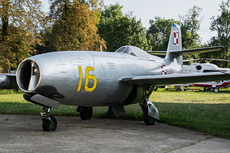 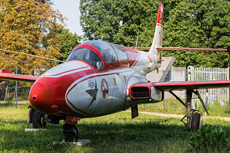 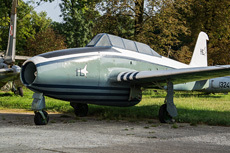 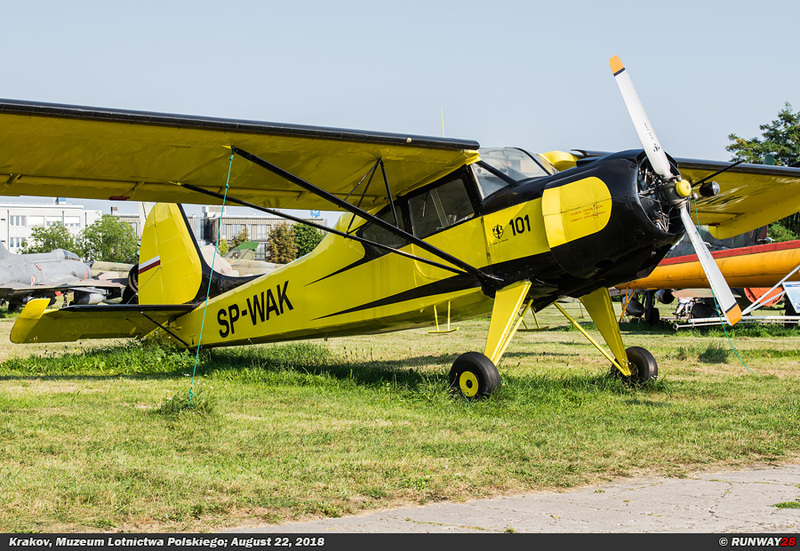 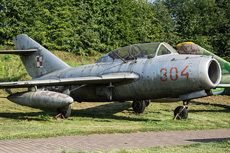 In the museum people can find aircraft from the entire history of the Polish aviation. 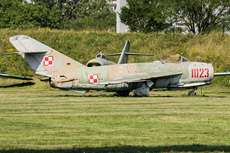 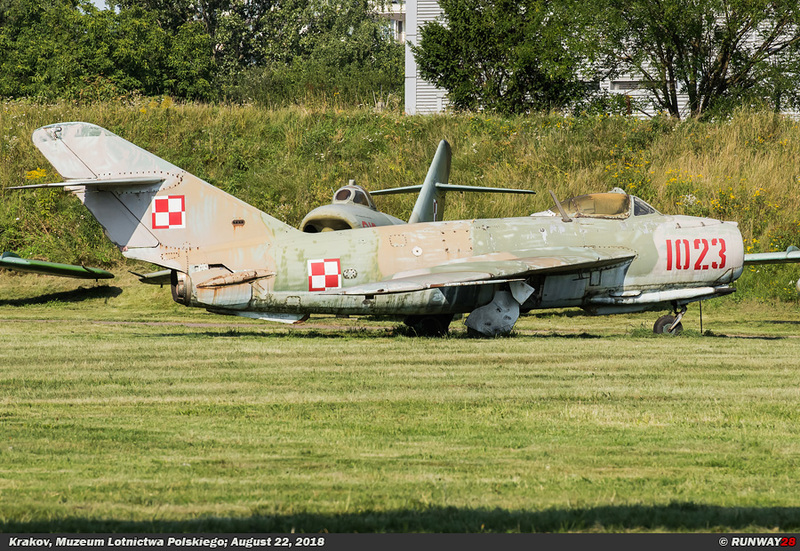 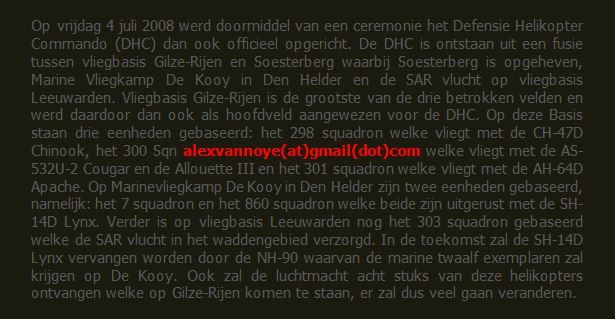 In view of the collection, the emphasis is mainly on military aviation in Poland. 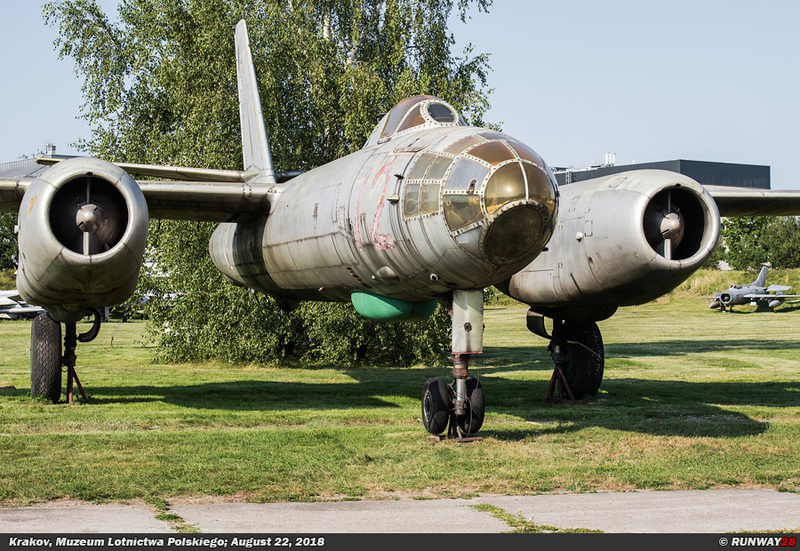 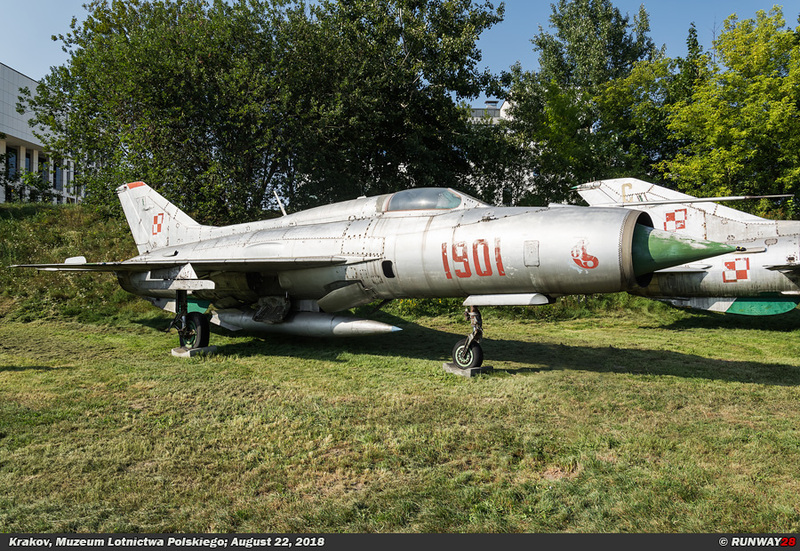 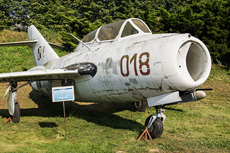 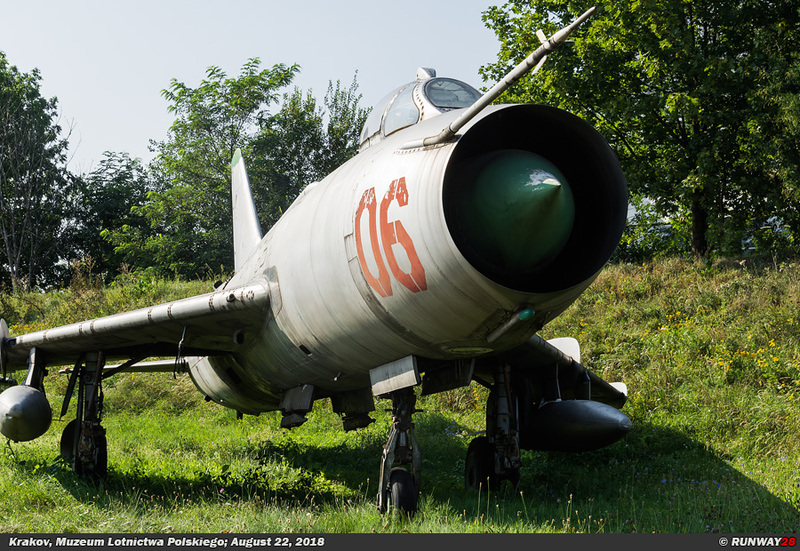 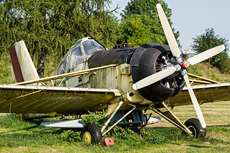 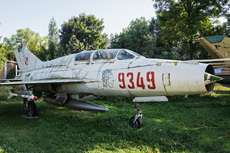 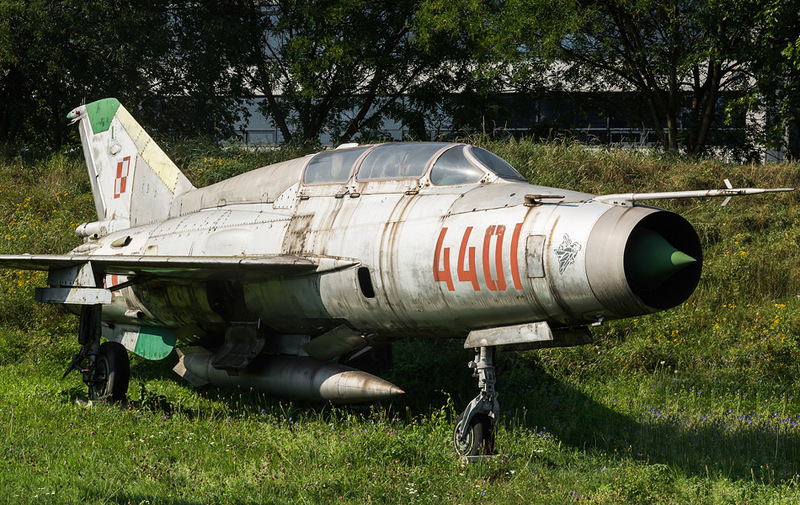 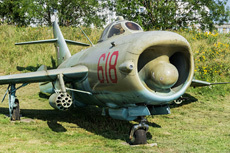 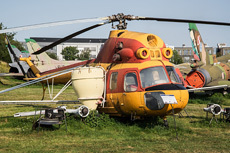 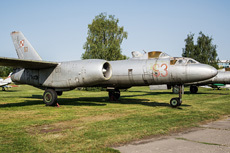 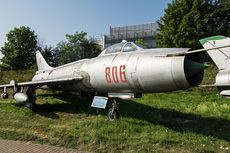 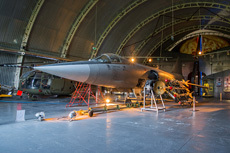 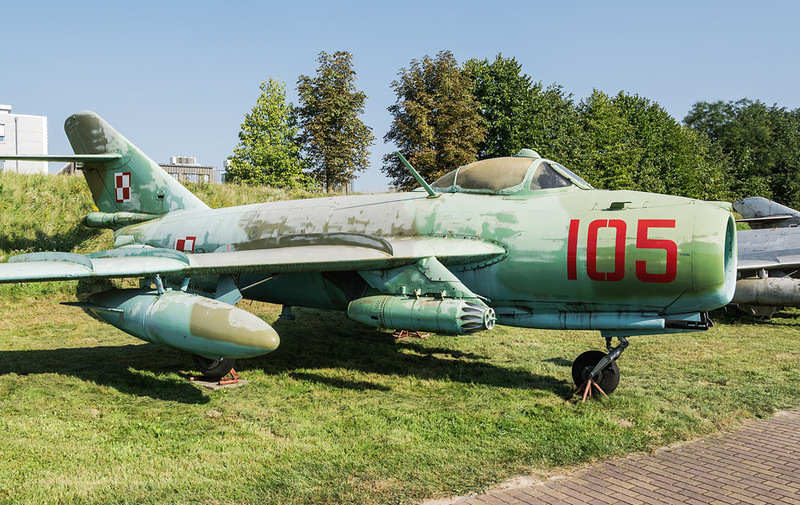 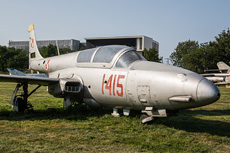 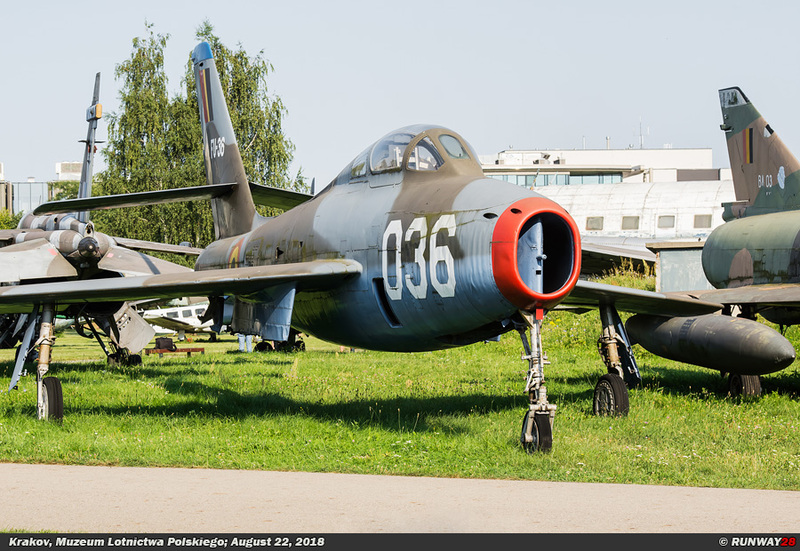 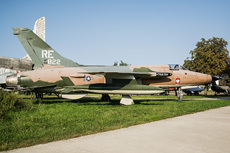 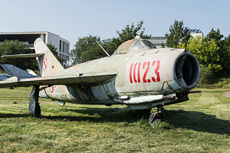 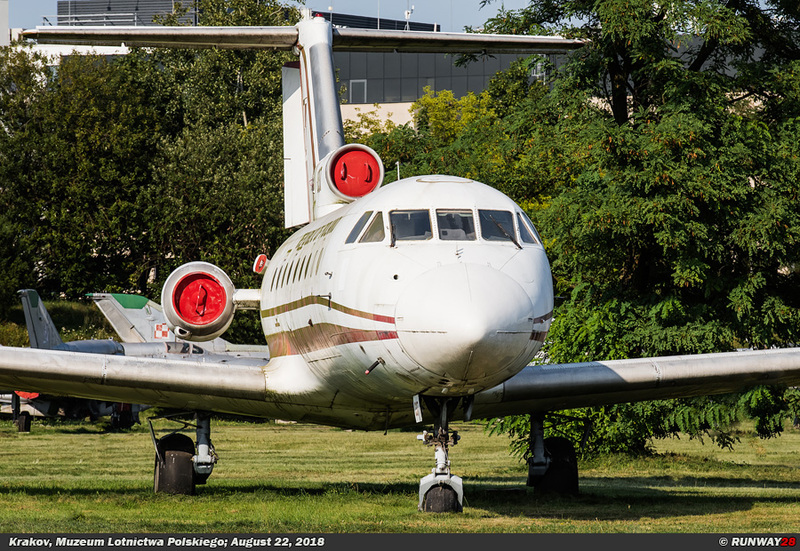 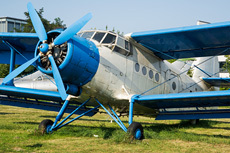 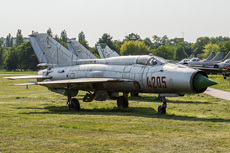 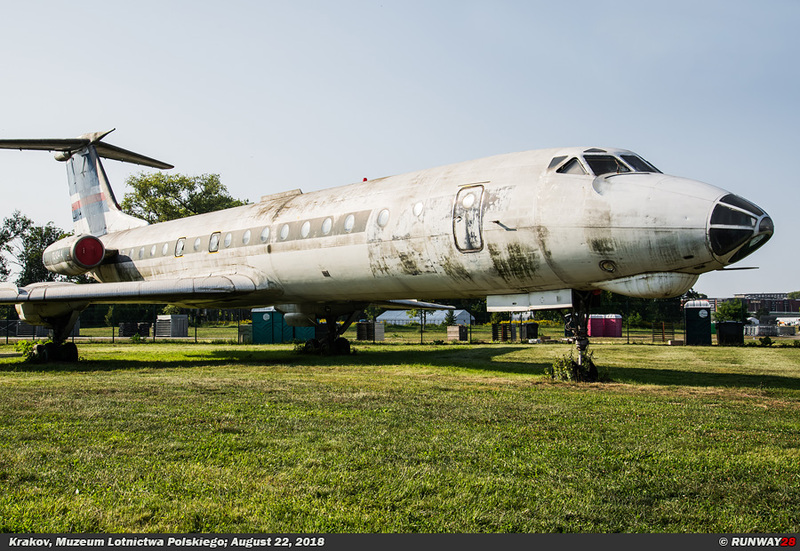 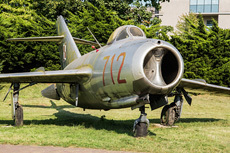 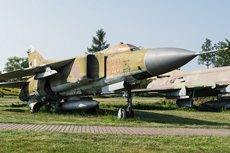 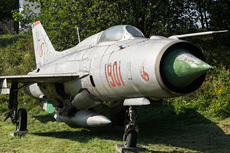 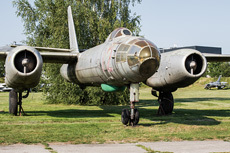 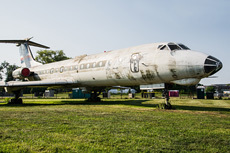 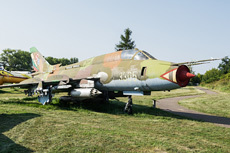 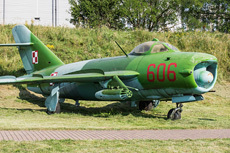 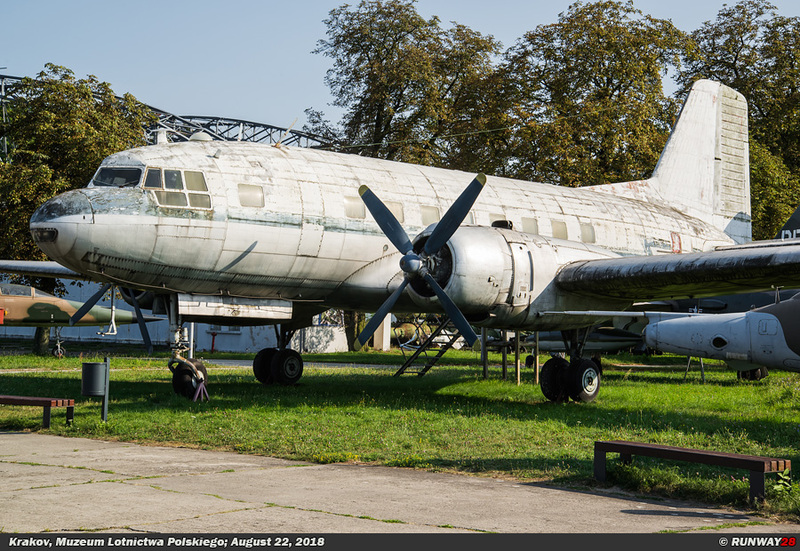 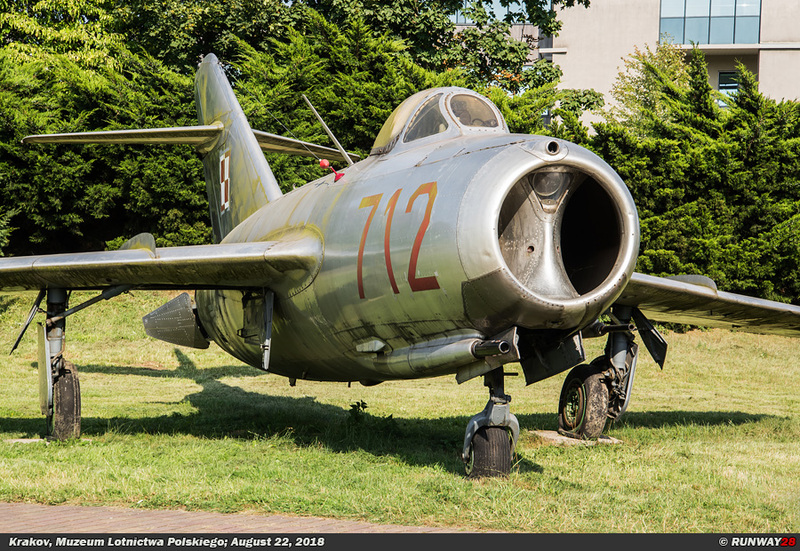 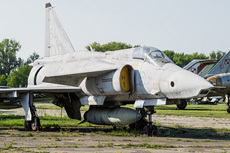 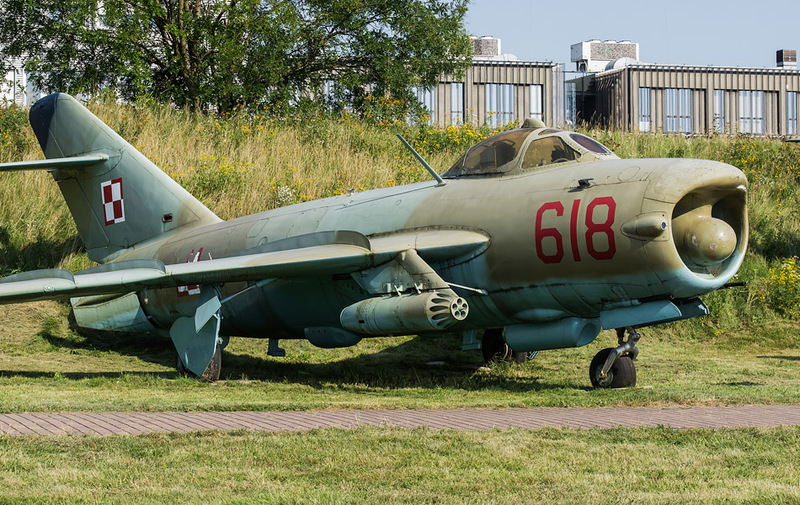 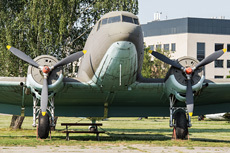 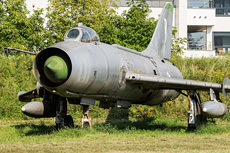 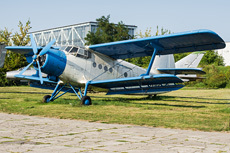 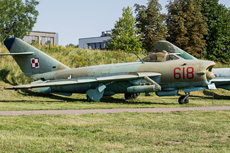 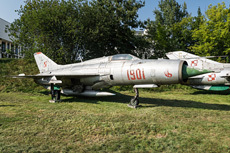 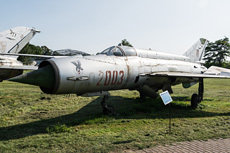 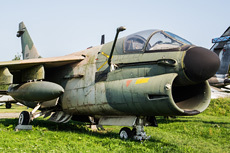 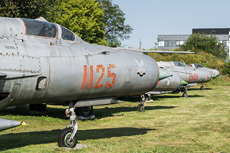 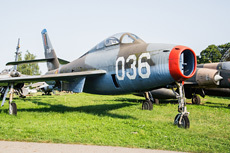 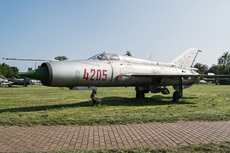 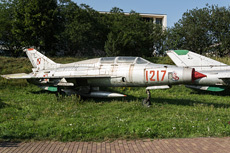 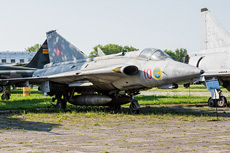 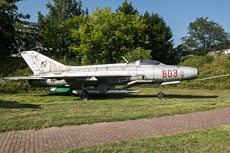 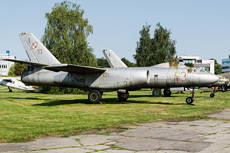 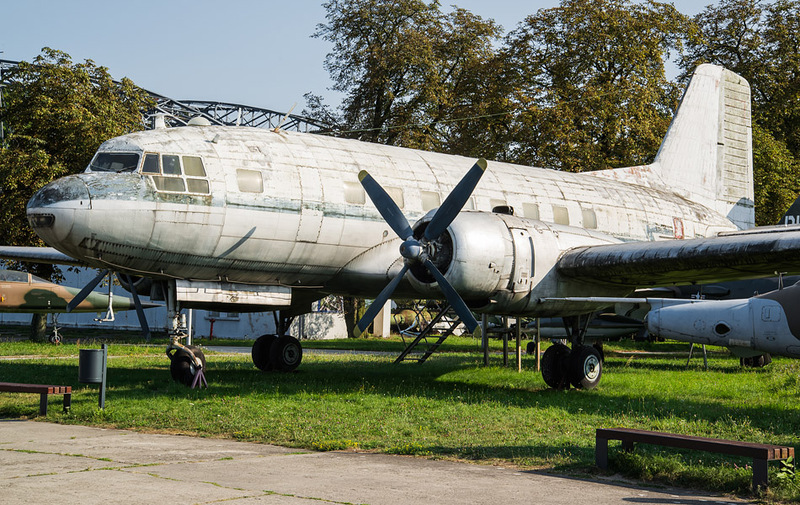 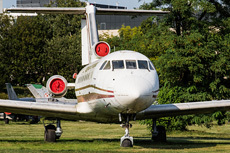 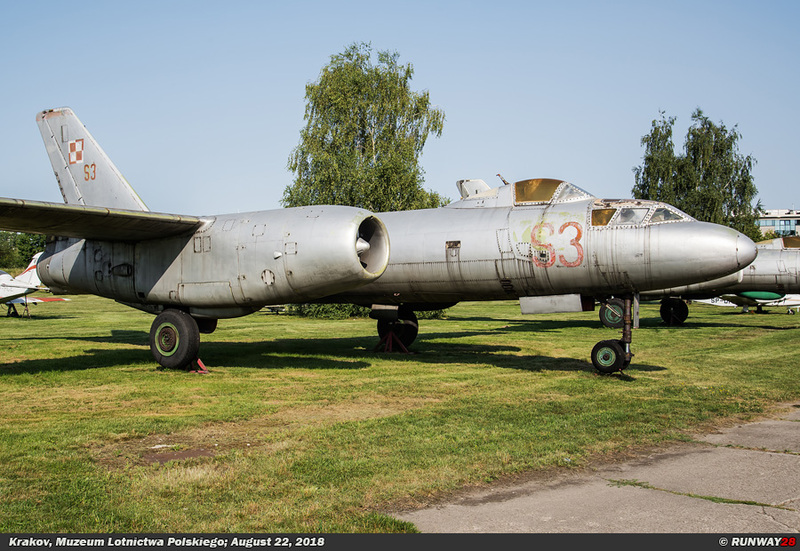 Especially the aircraft from the period of the Cold War are well presented in this open-air museum. 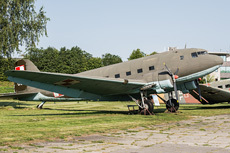 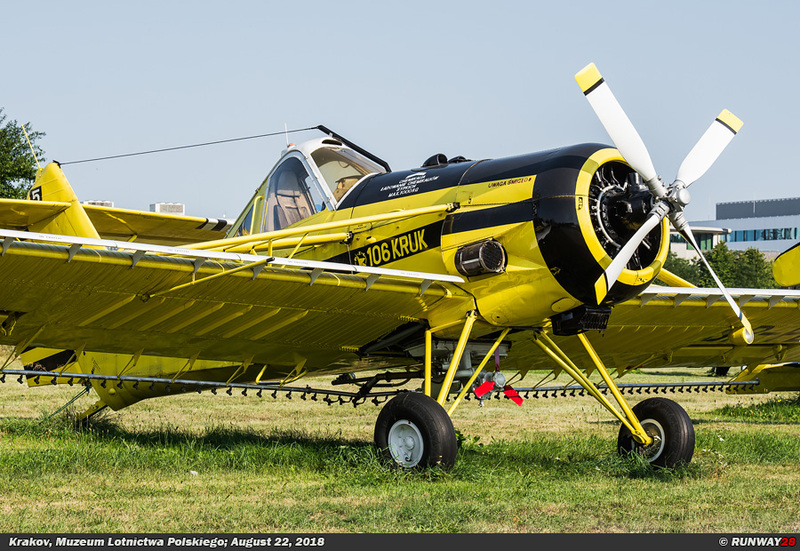 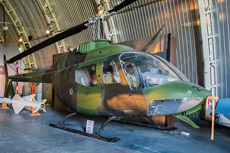 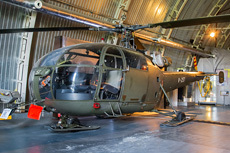 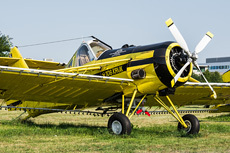 The aircraft in this museum are in good condition given the age of most aircraft and helicopters; they are well preserved and maintained.